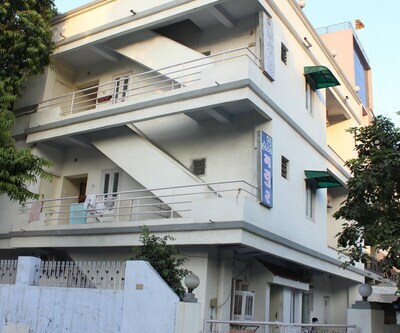 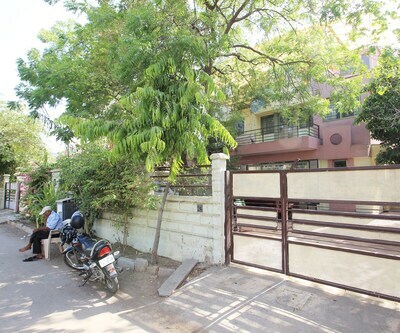 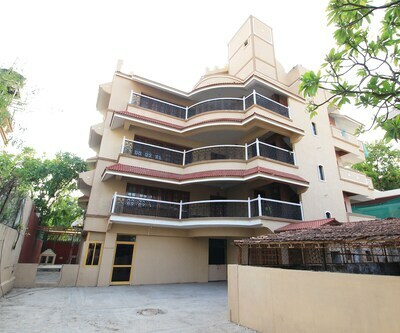 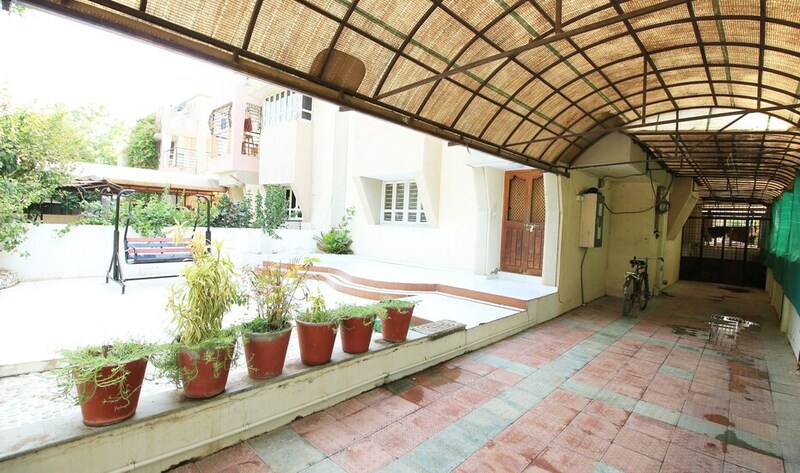 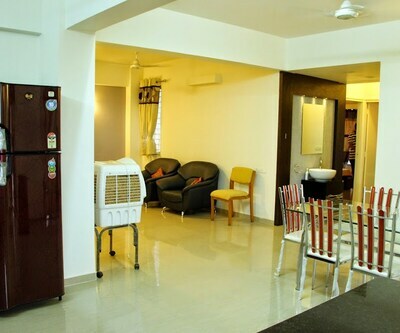 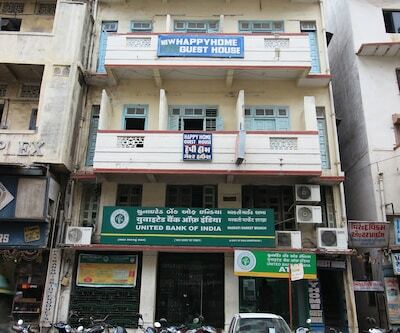 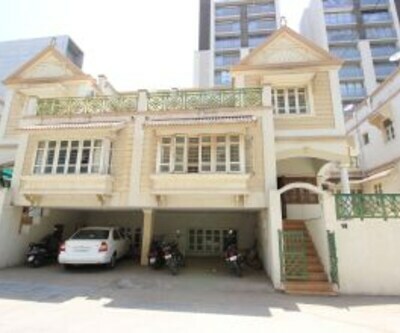 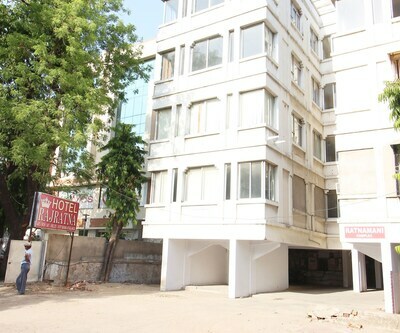 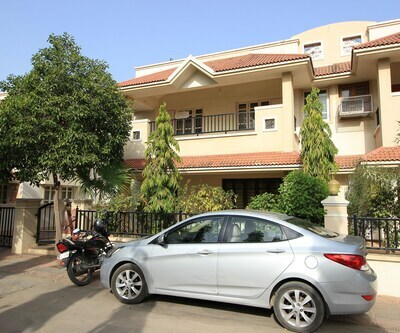 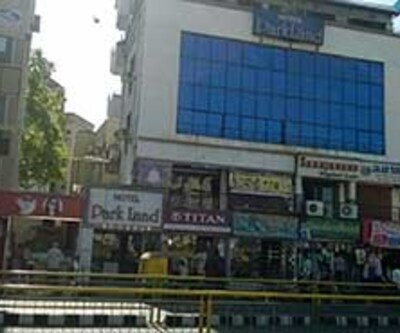 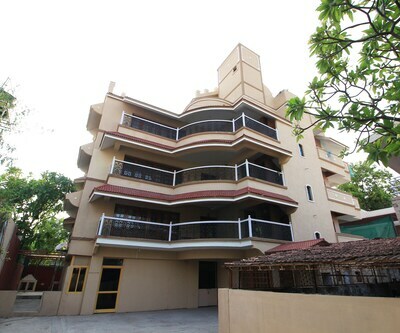 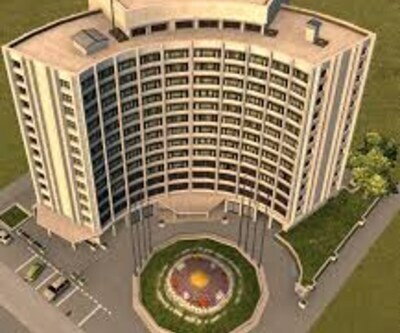 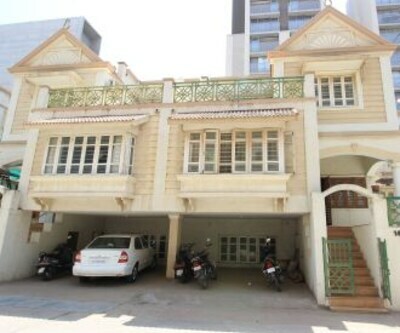 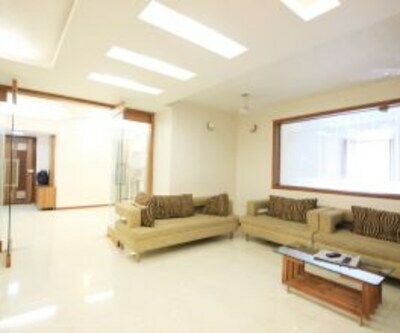 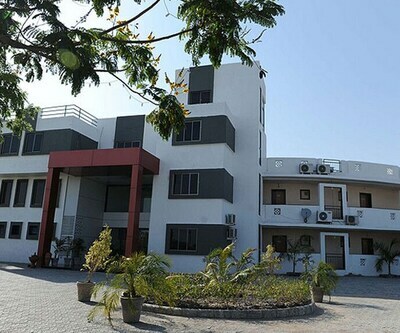 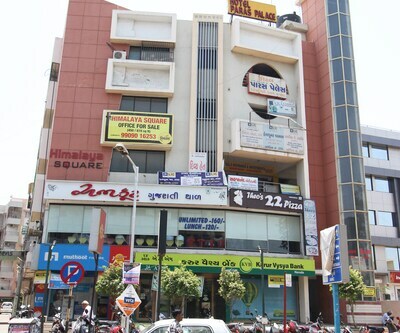 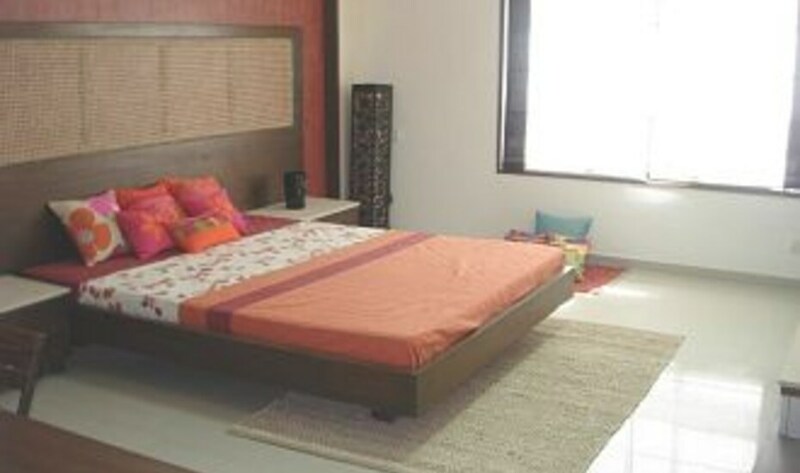 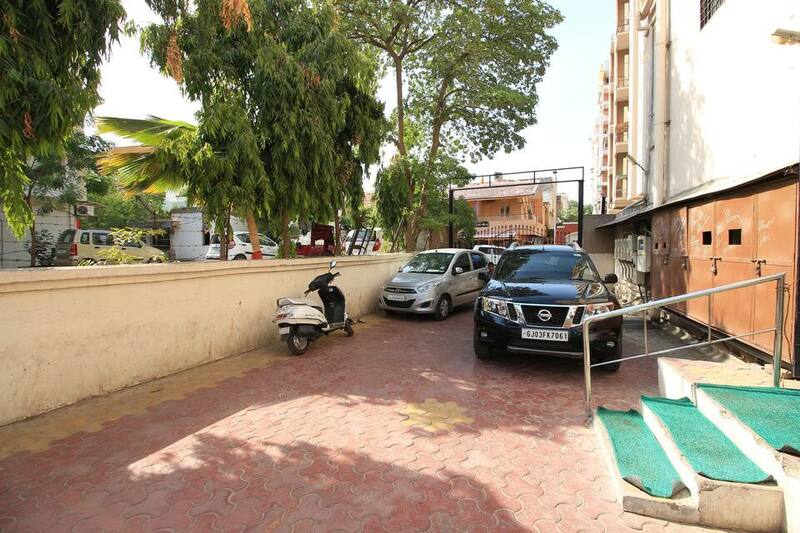 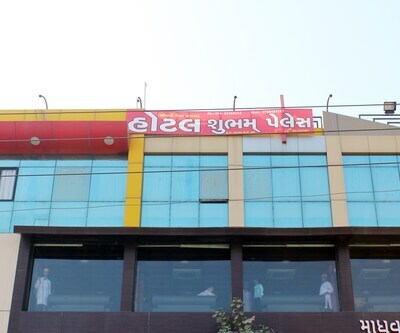 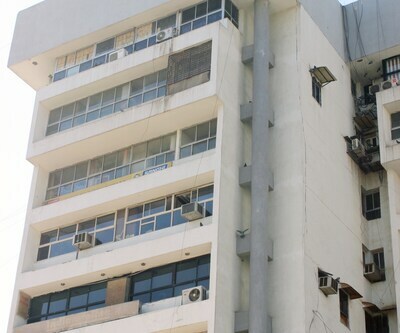 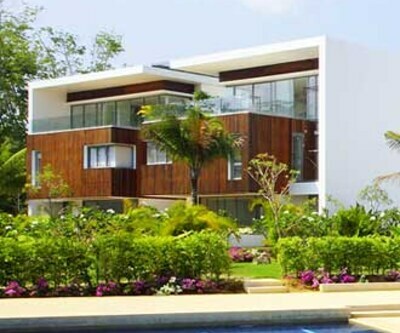 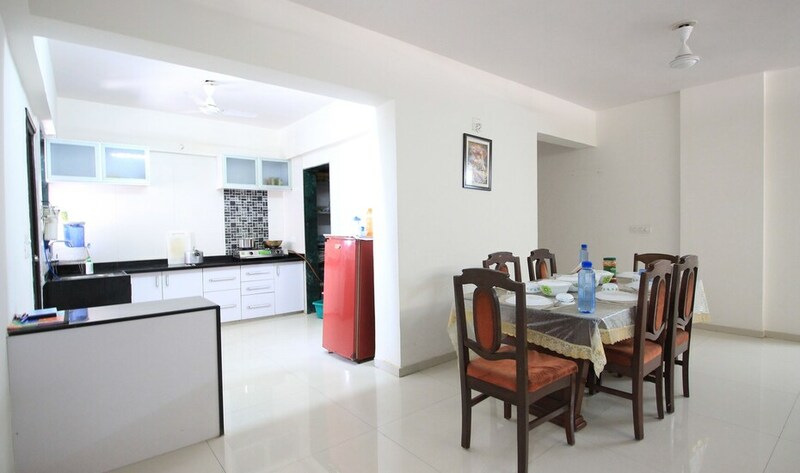 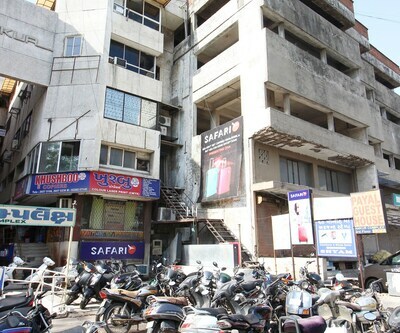 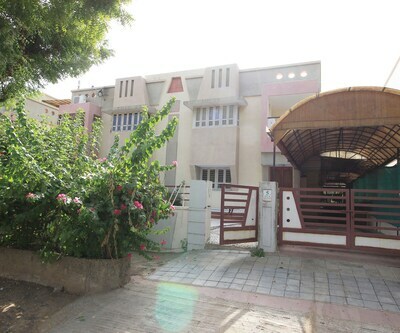 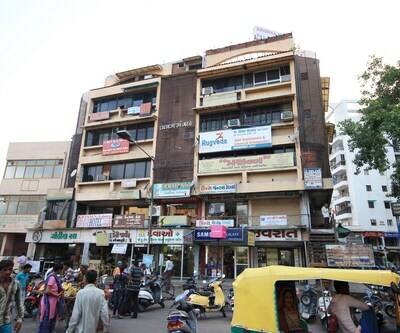 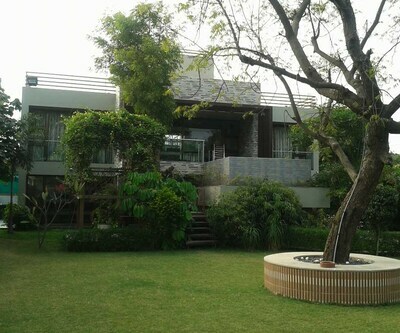 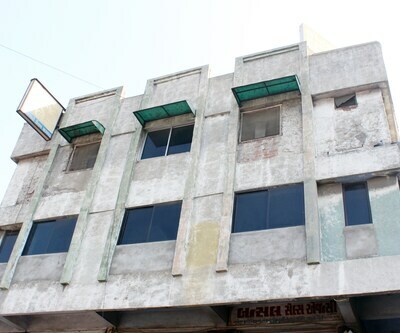 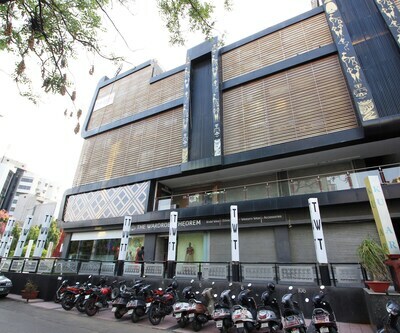 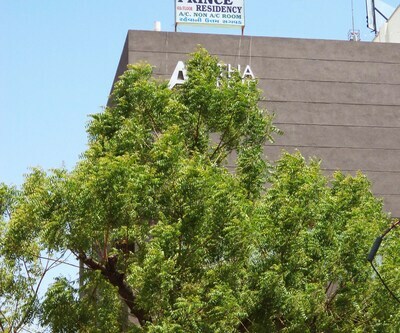 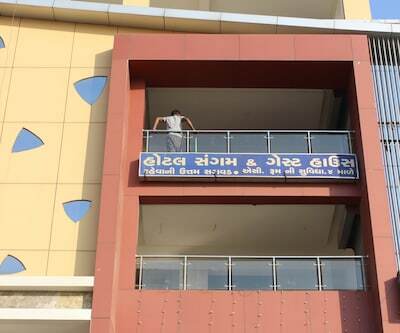 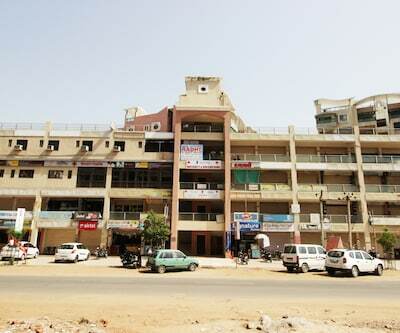 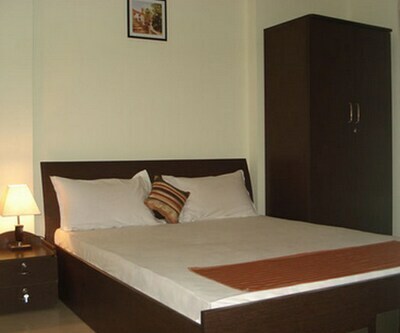 Gurukrupa Avenue Phase 1 is smoothly located in the vibrant city of Ahmedabad. 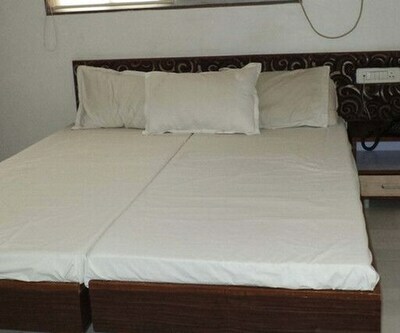 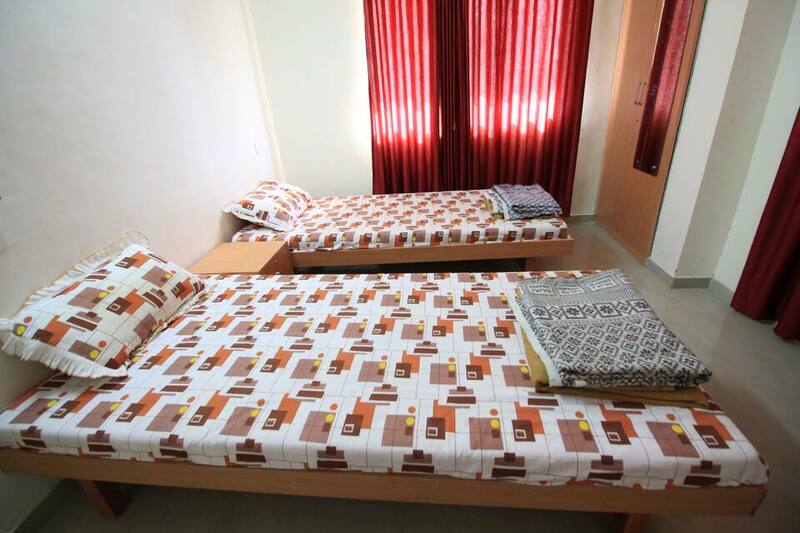 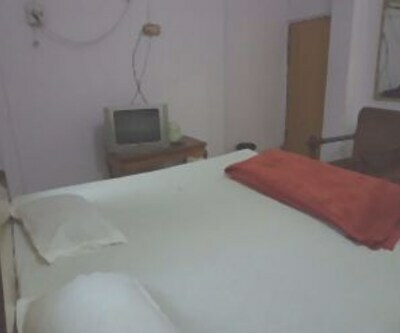 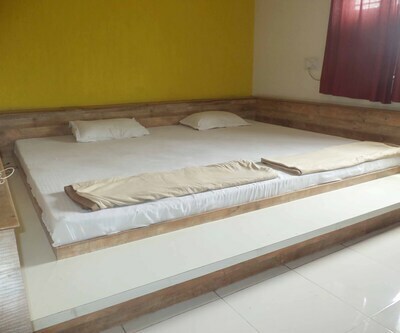 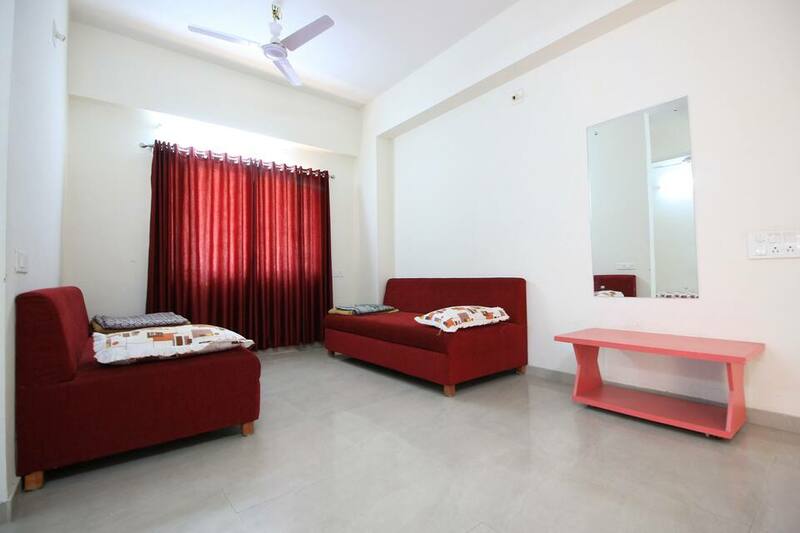 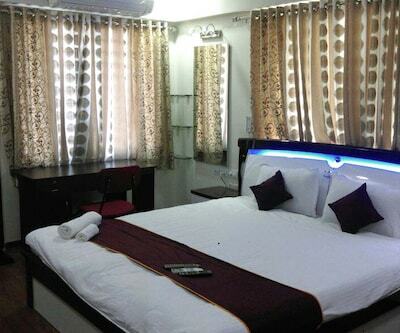 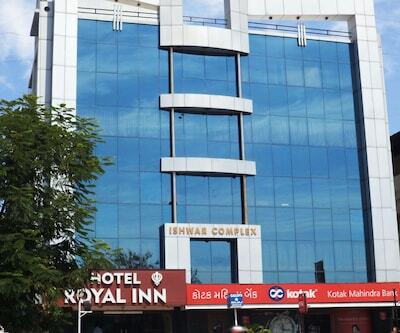 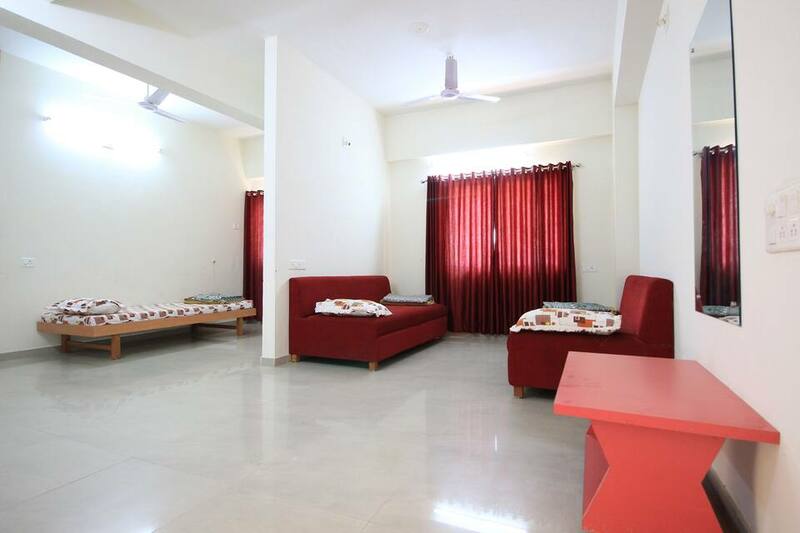 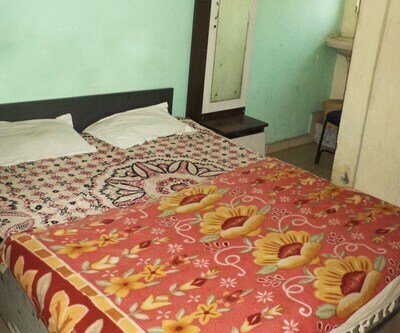 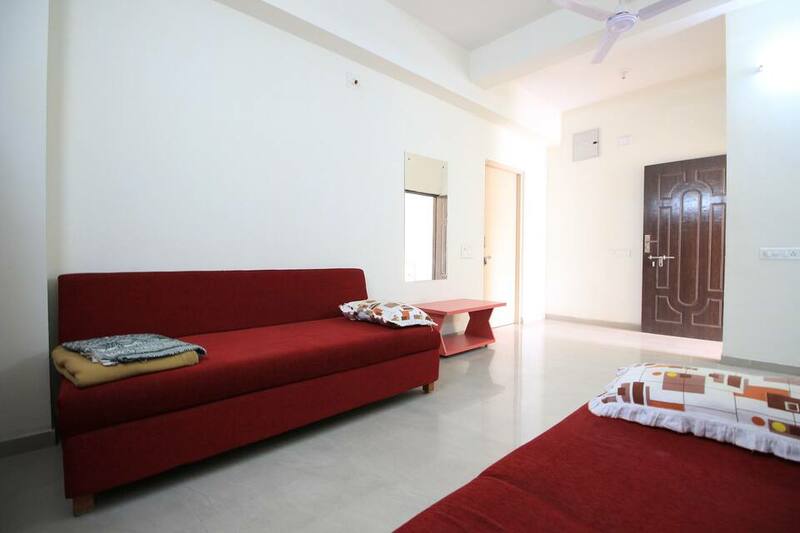 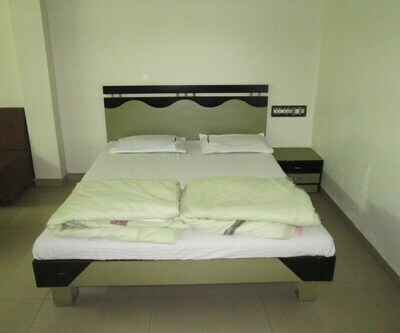 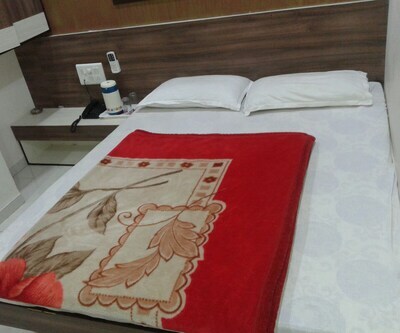 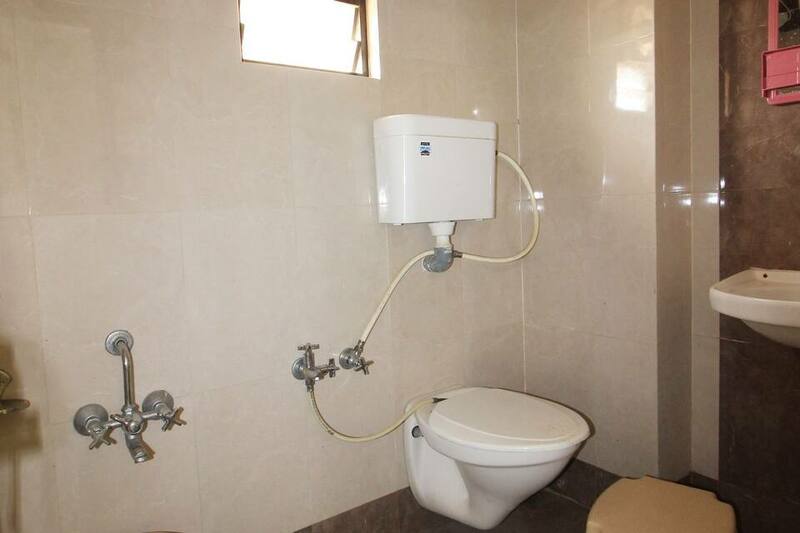 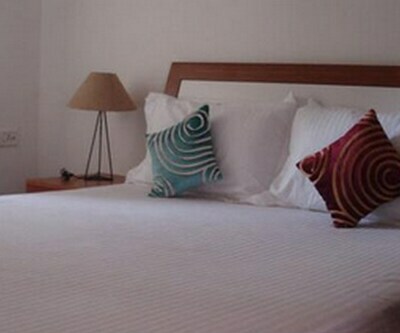 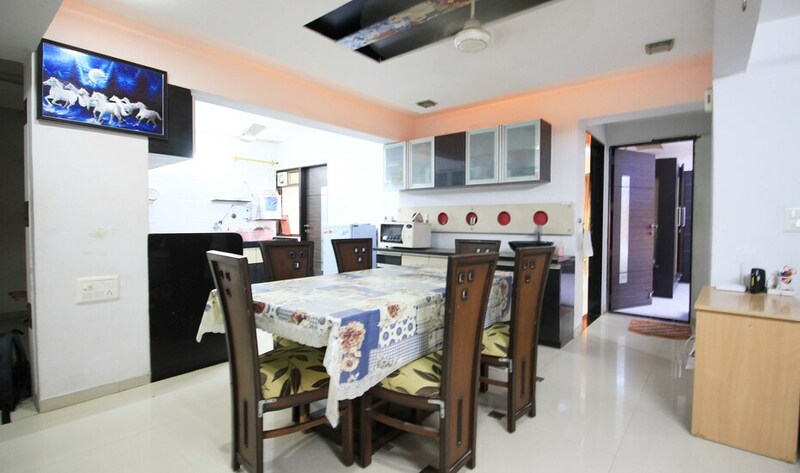 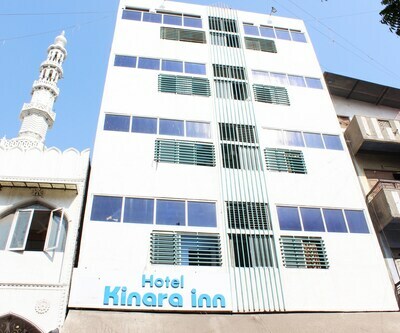 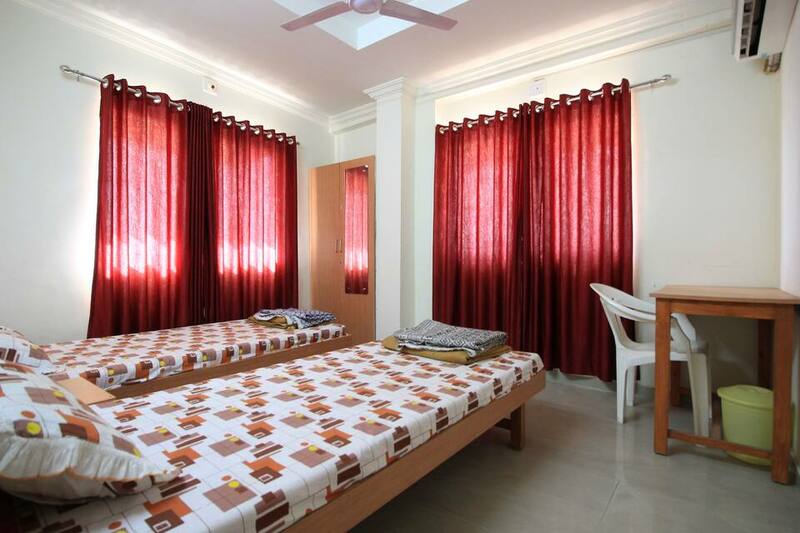 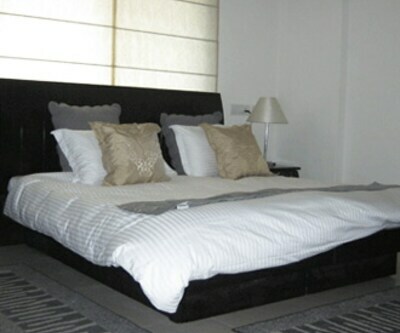 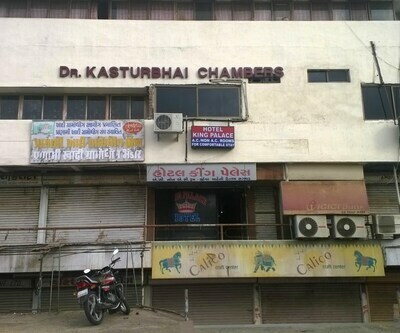 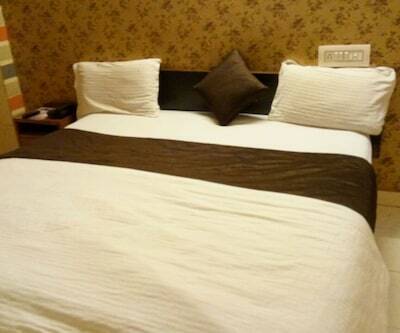 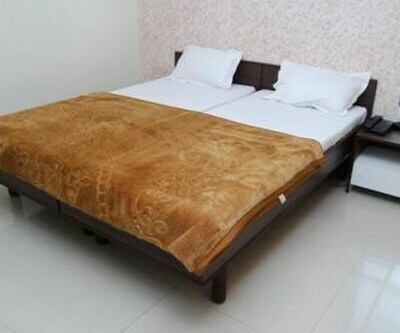 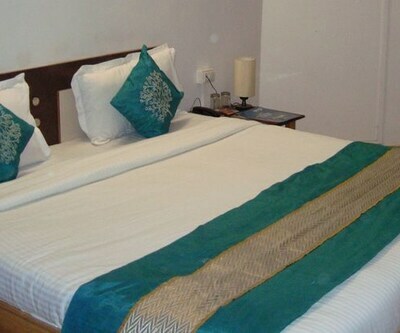 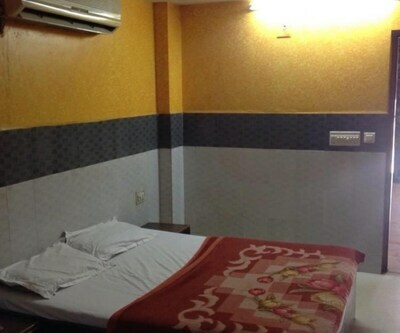 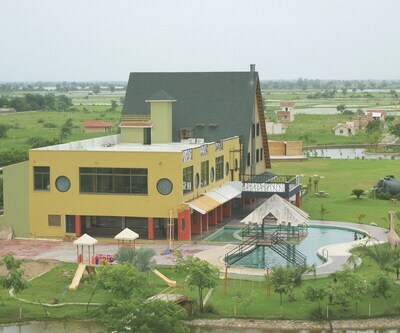 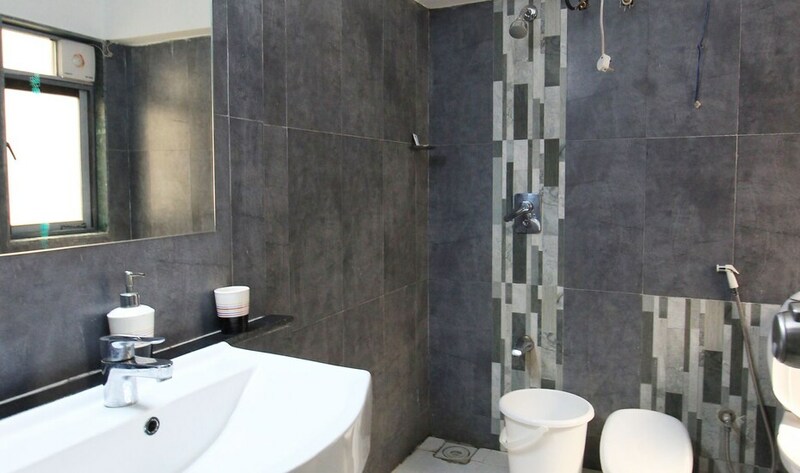 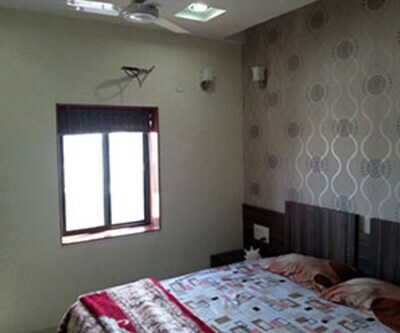 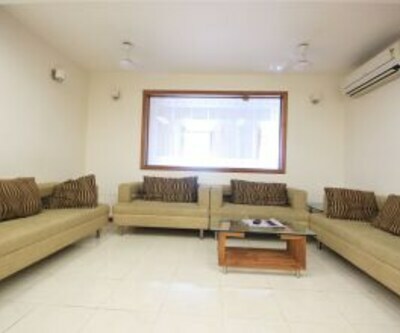 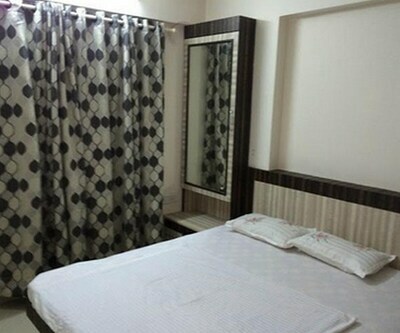 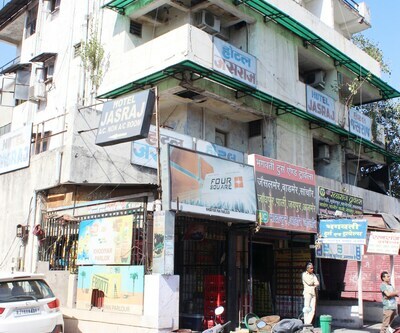 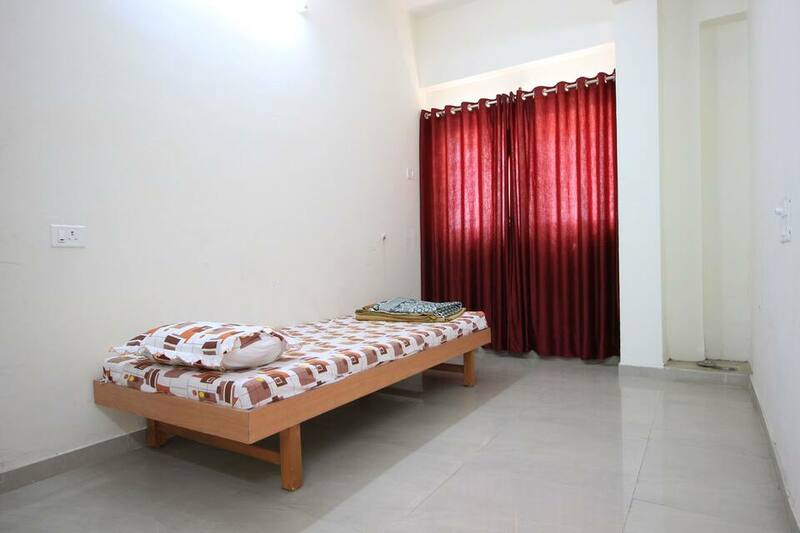 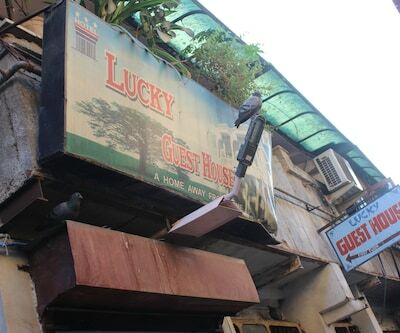 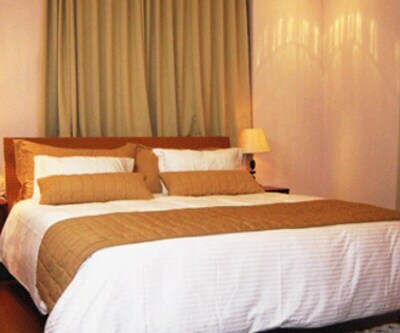 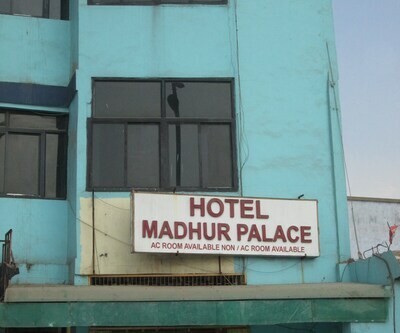 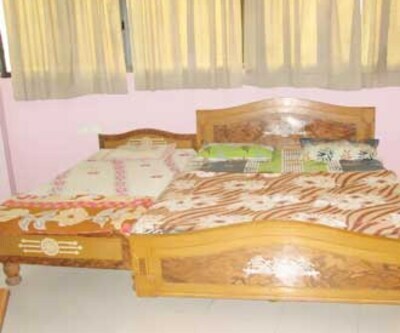 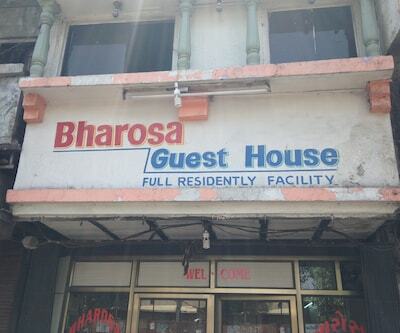 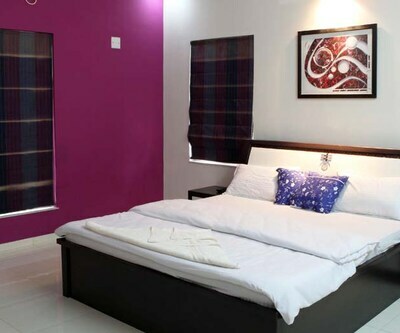 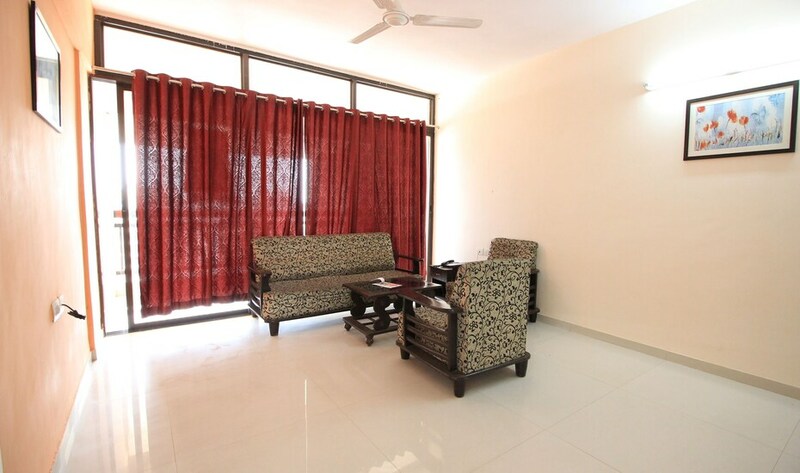 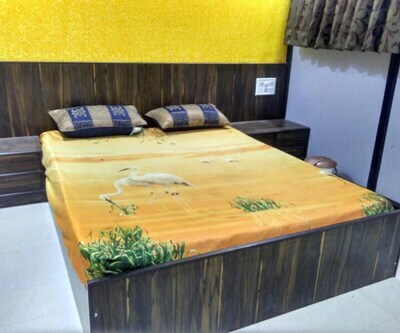 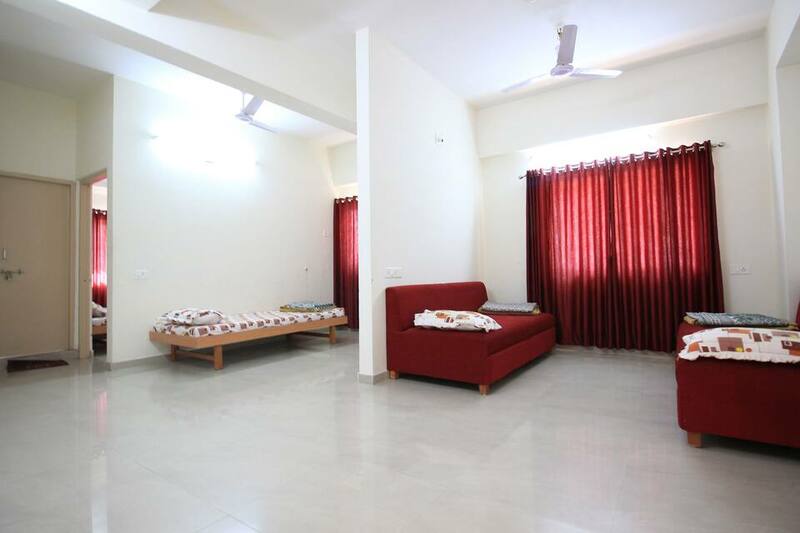 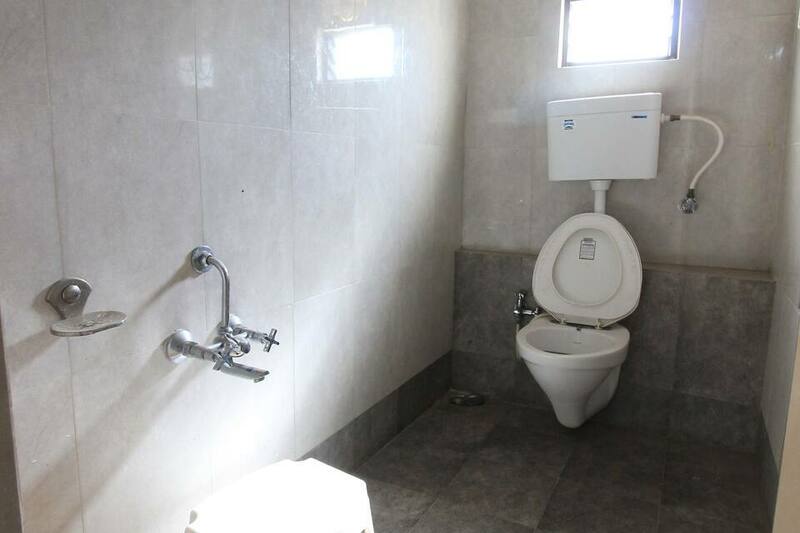 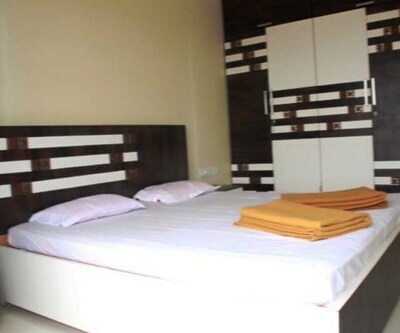 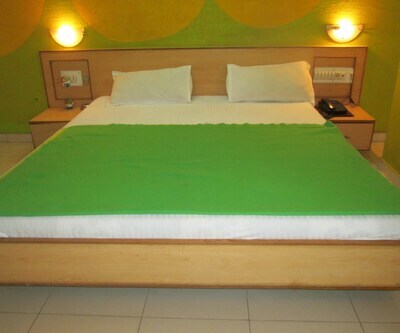 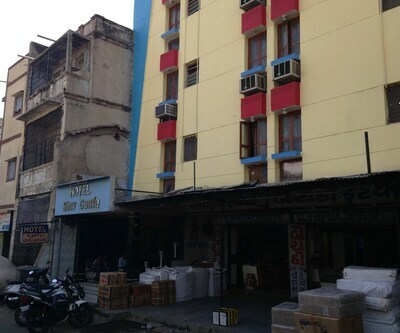 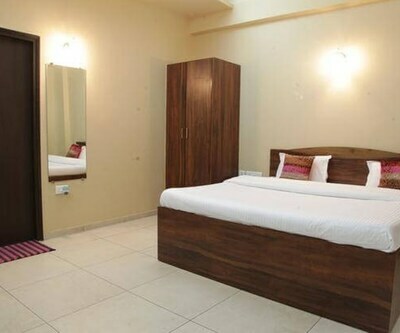 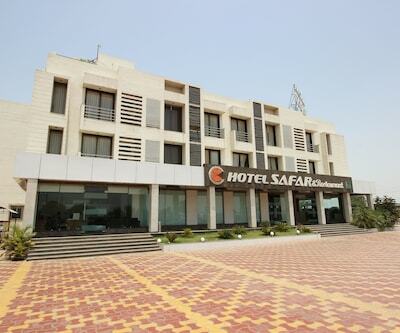 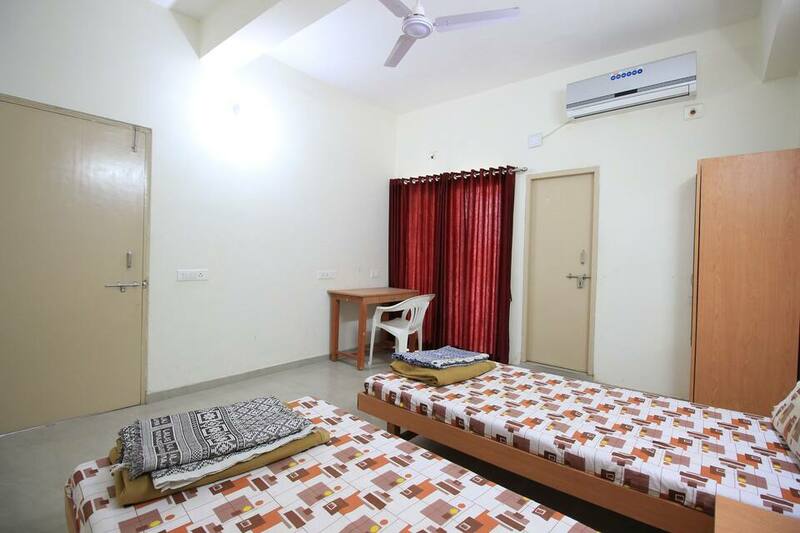 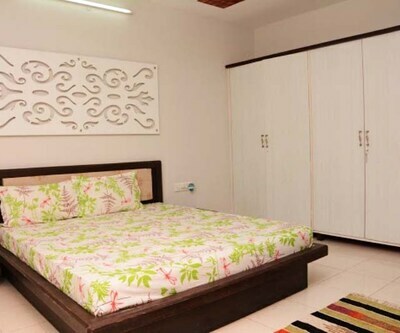 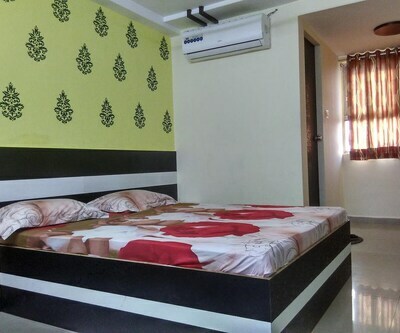 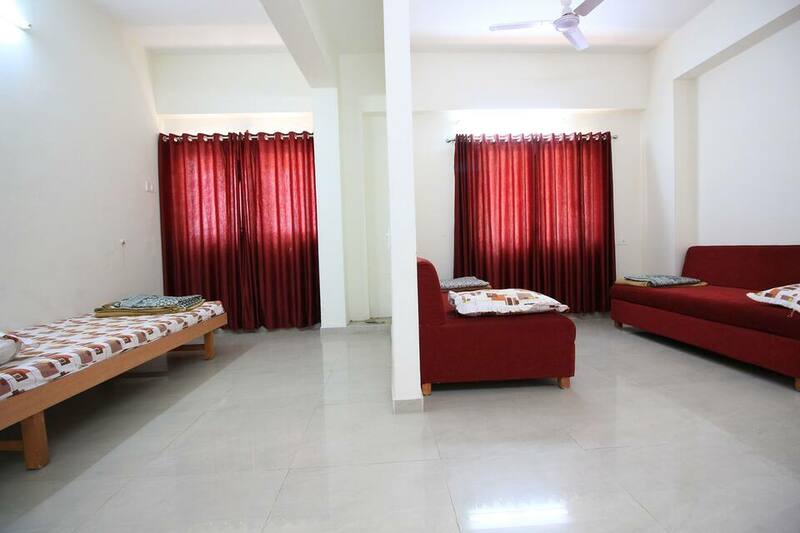 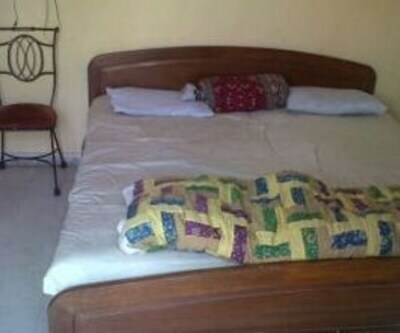 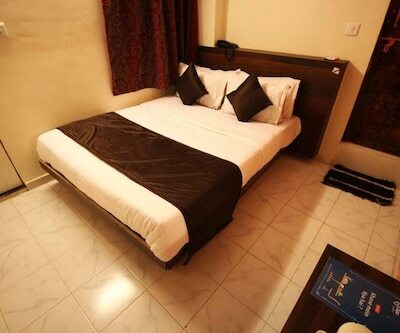 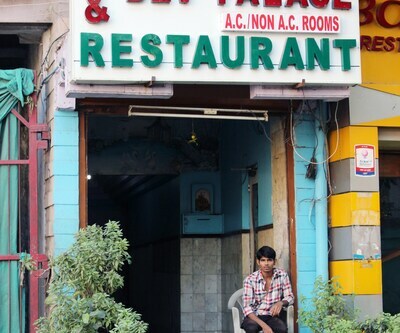 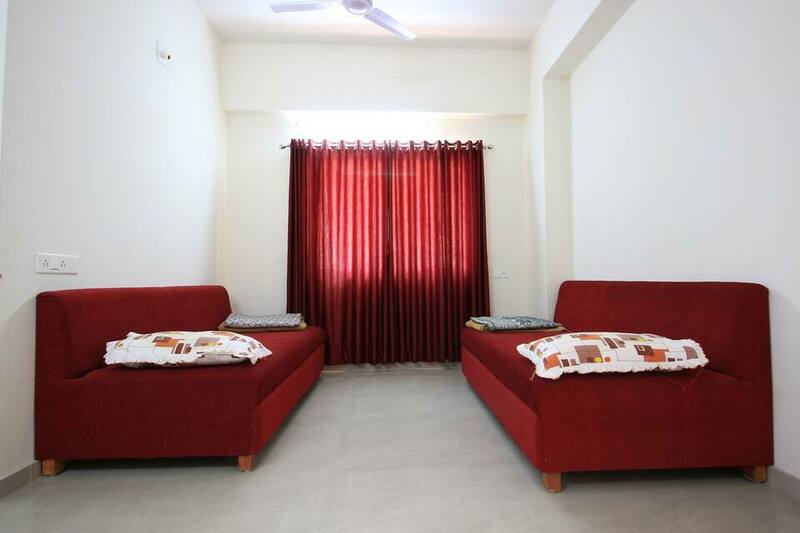 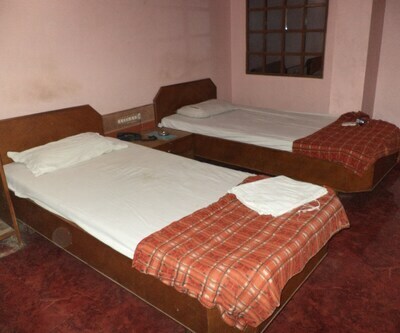 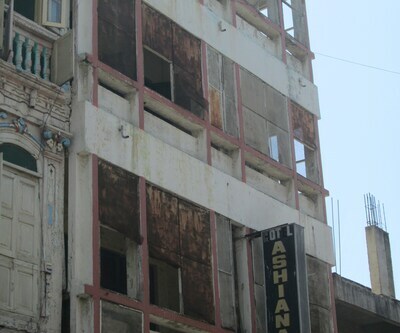 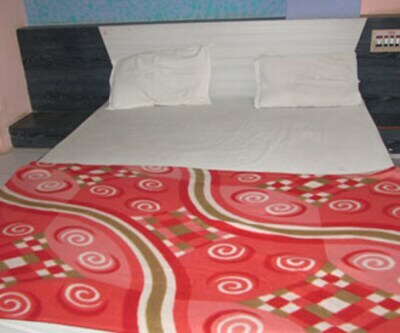 This hotel offers well-furnished comfortable rooms. 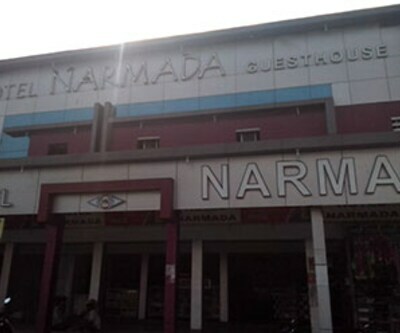 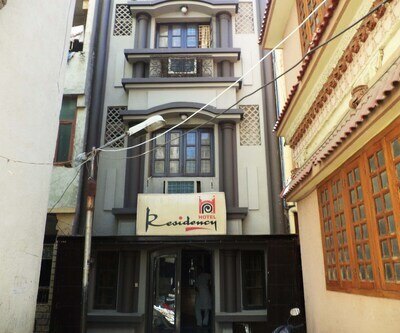 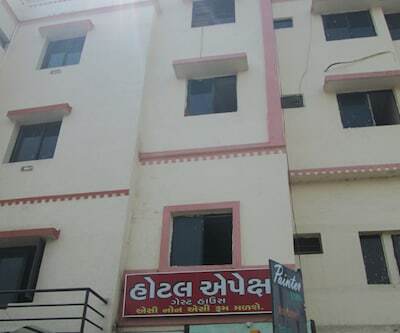 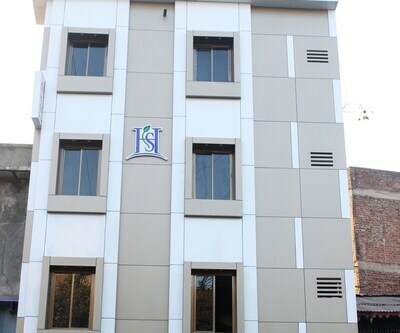 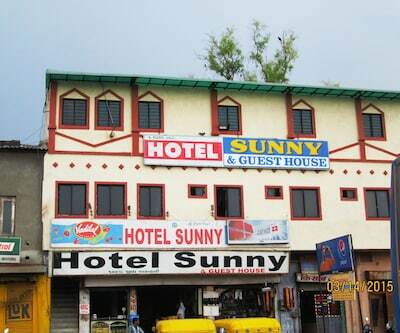 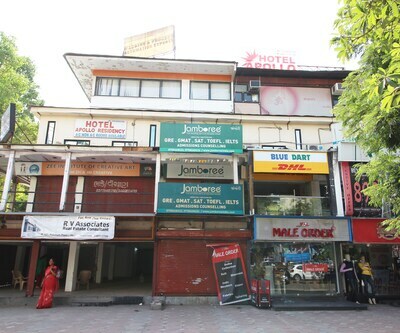 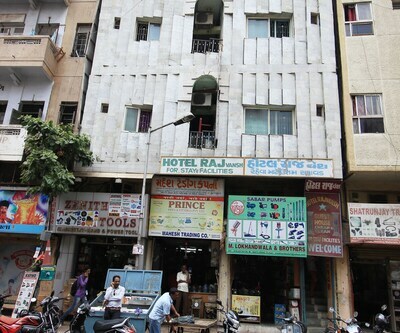 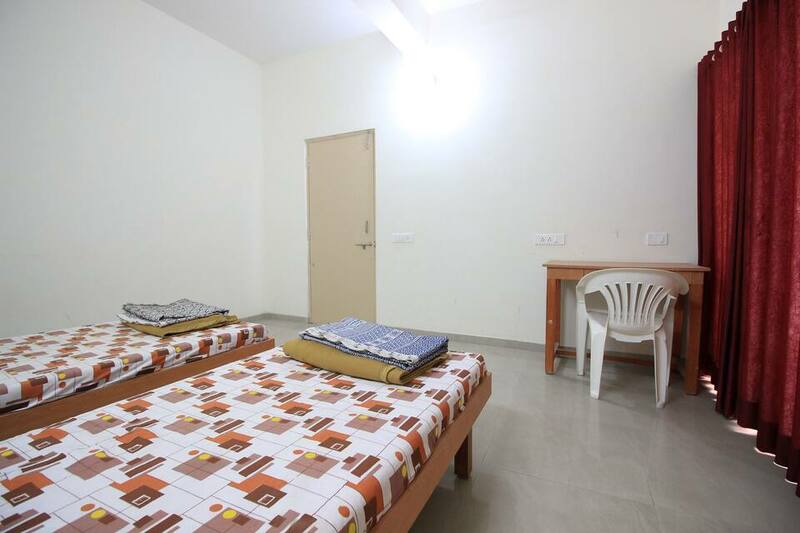 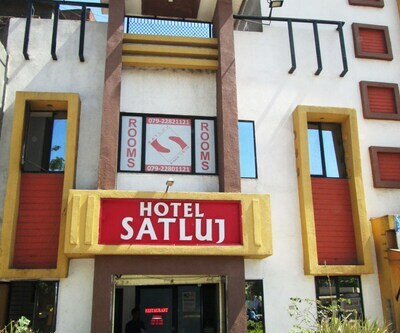 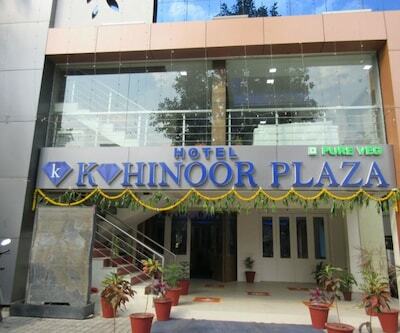 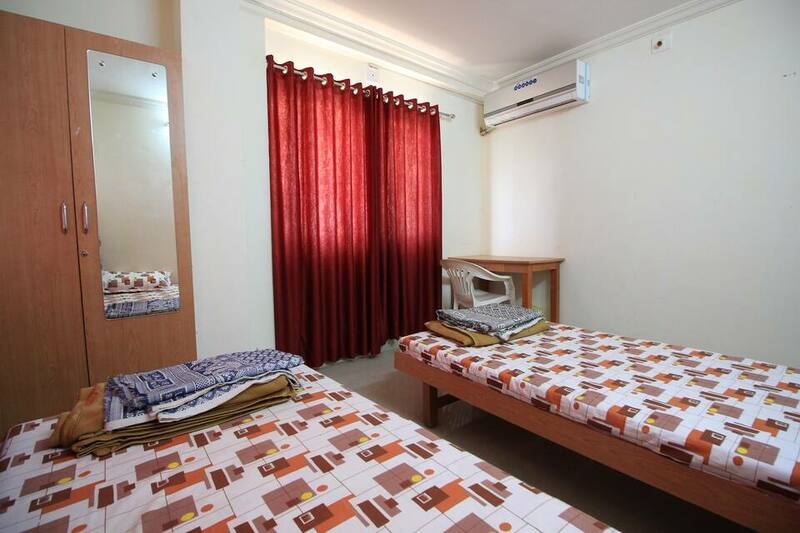 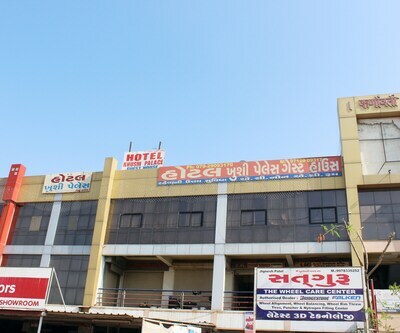 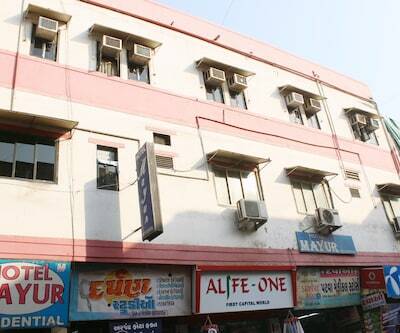 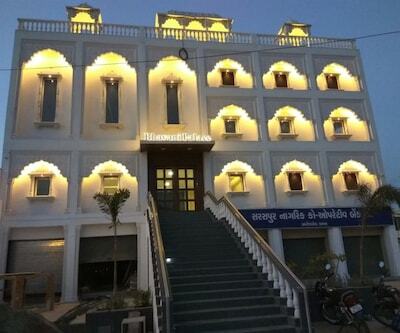 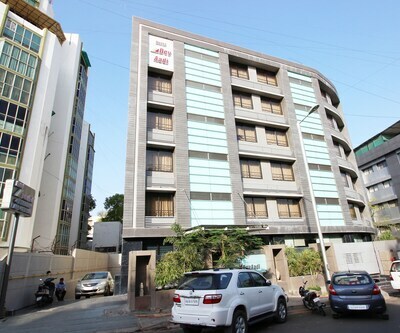 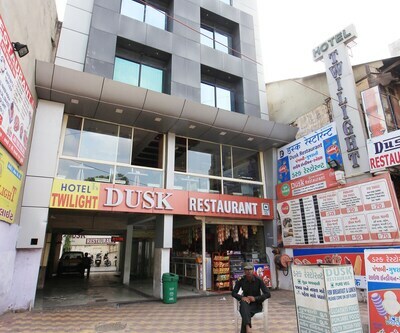 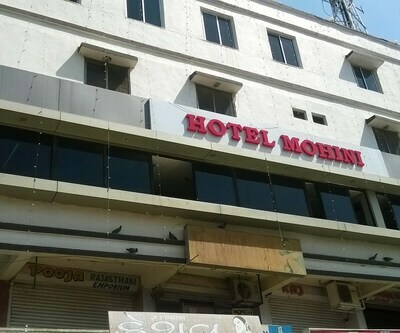 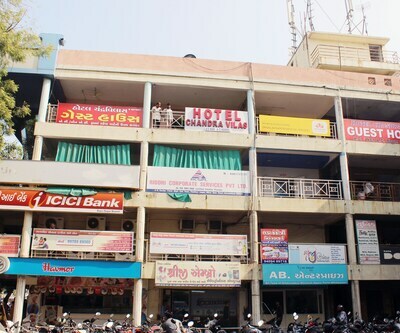 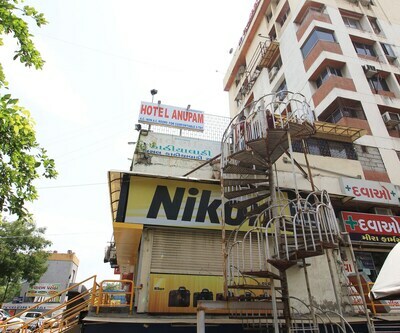 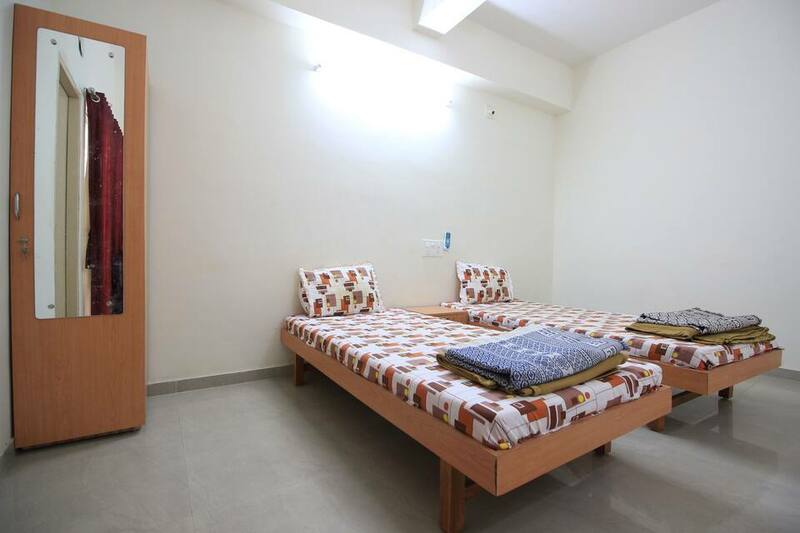 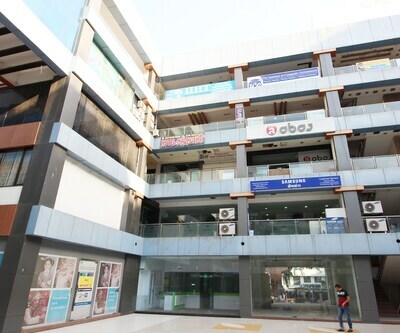 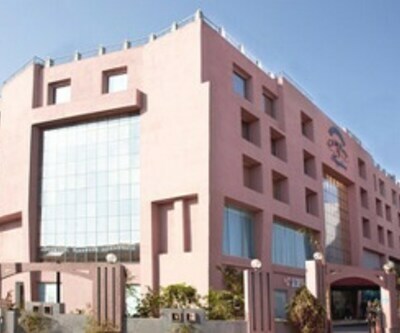 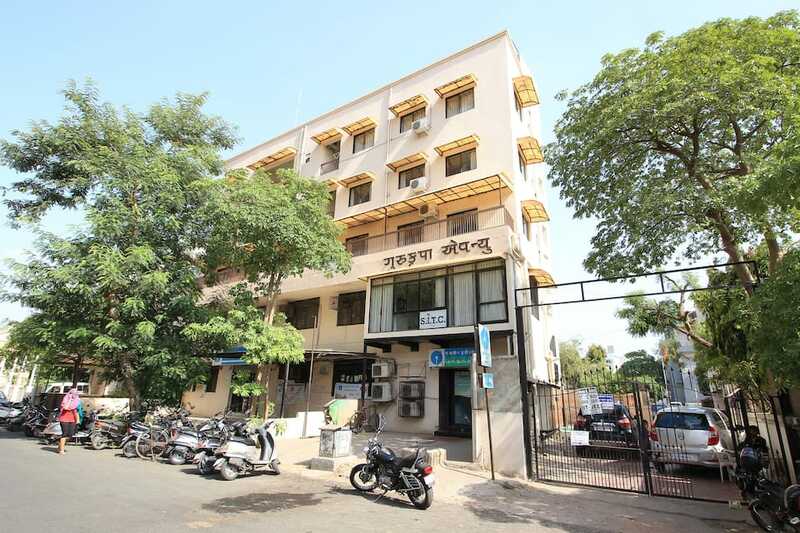 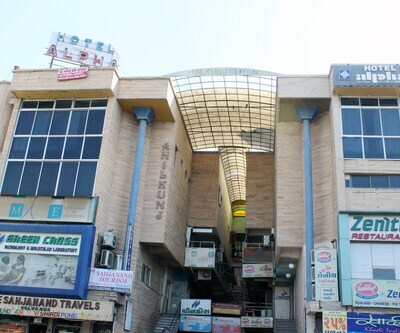 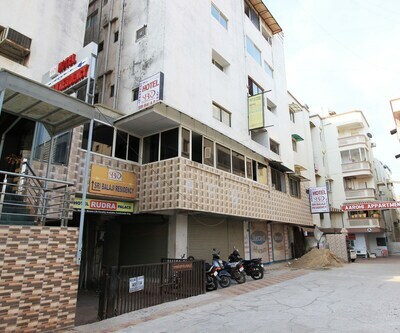 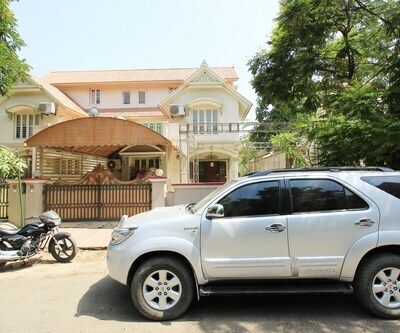 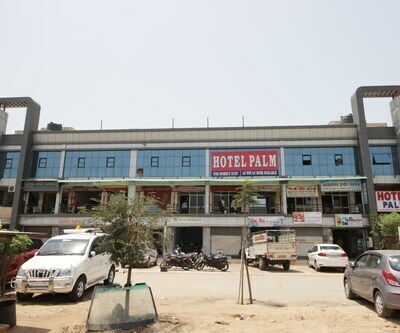 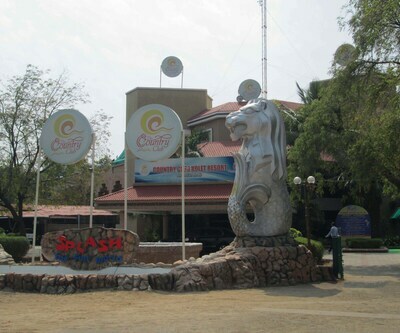 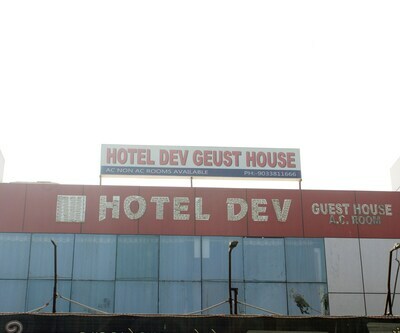 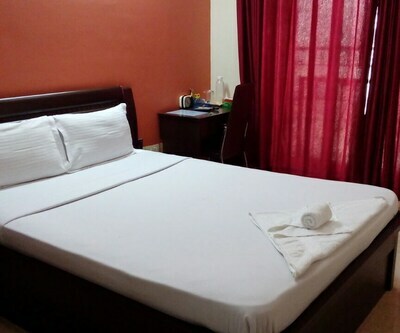 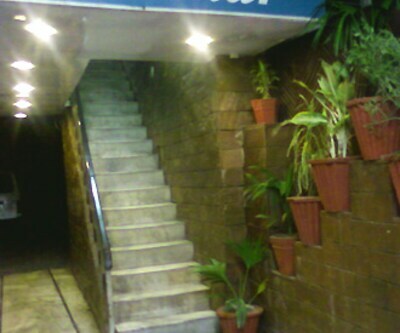 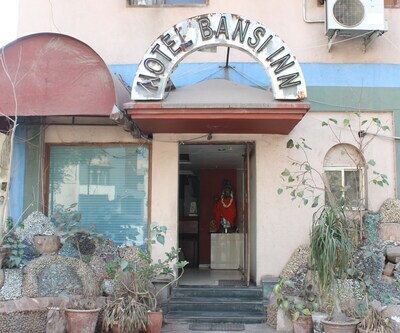 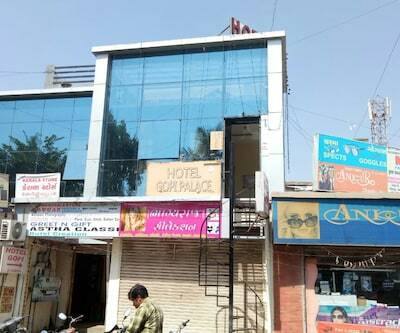 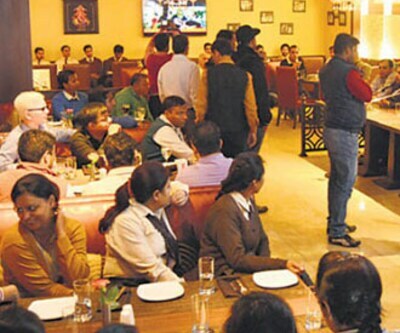 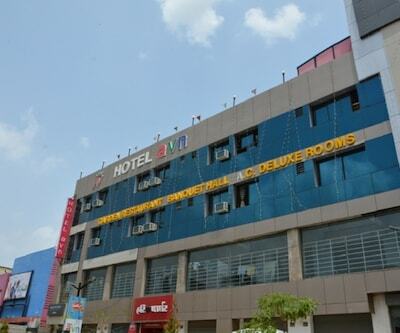 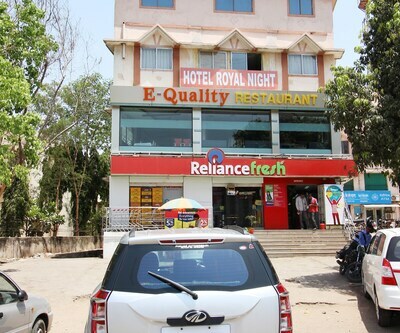 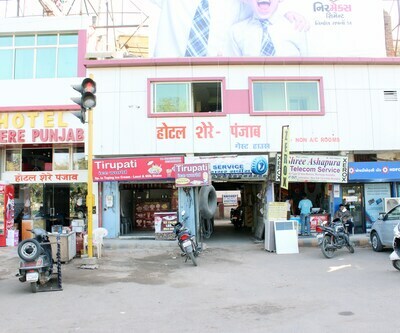 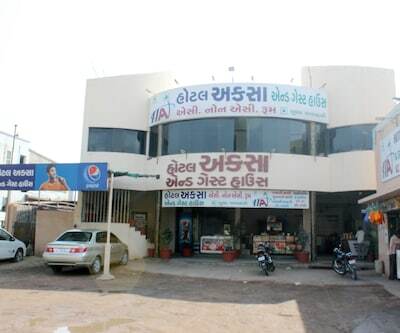 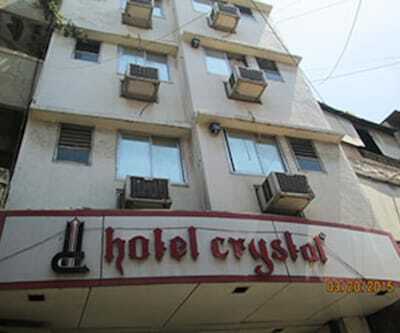 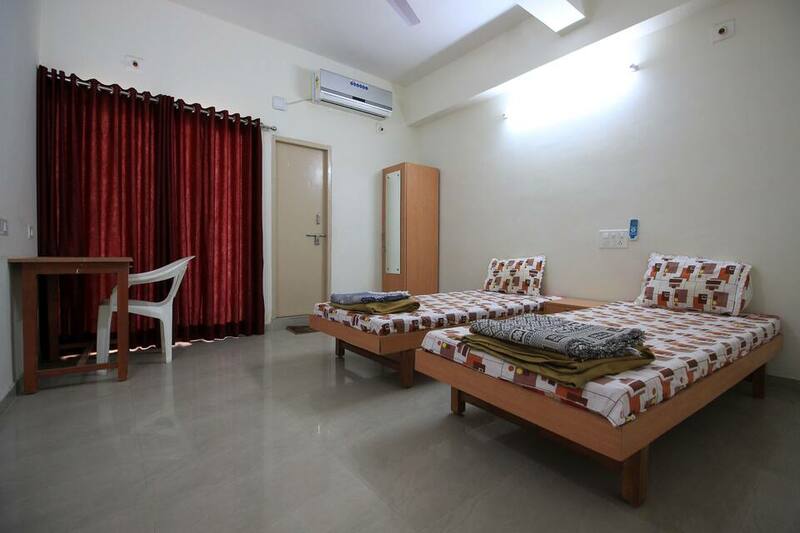 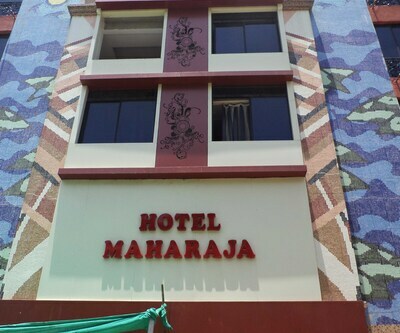 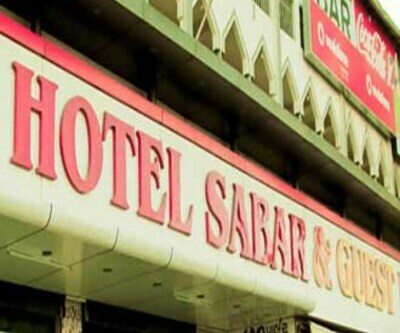 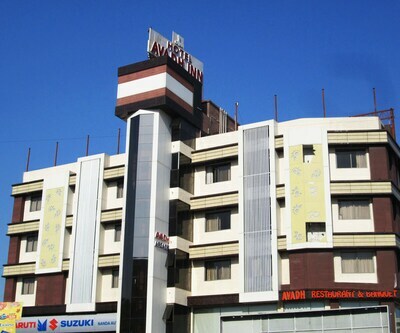 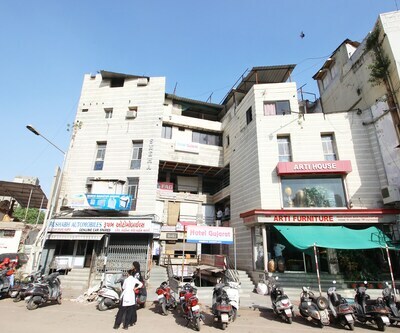 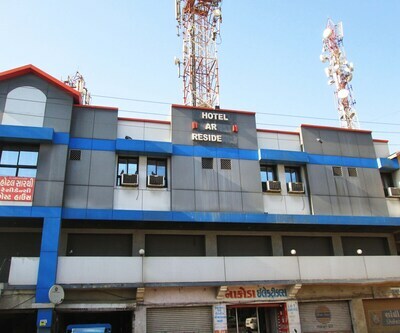 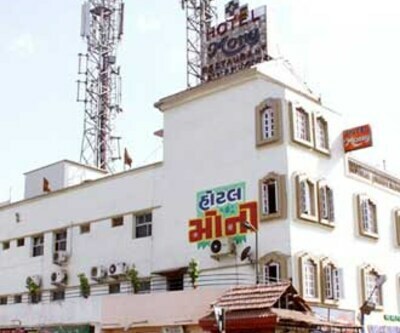 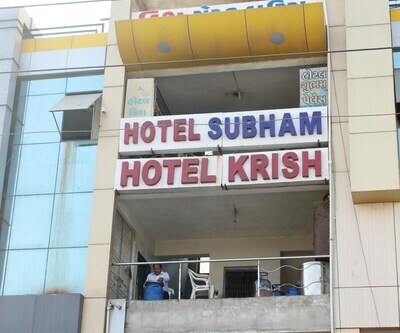 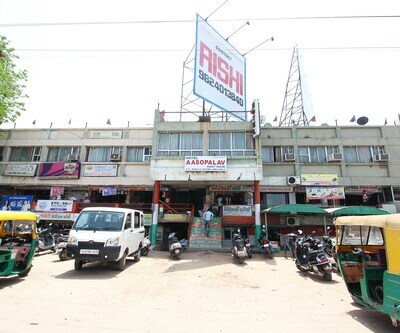 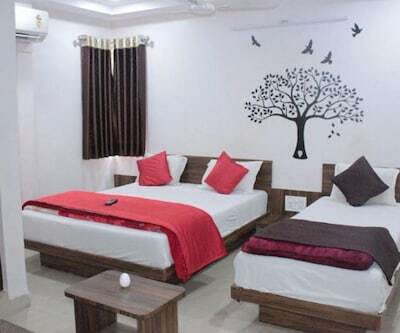 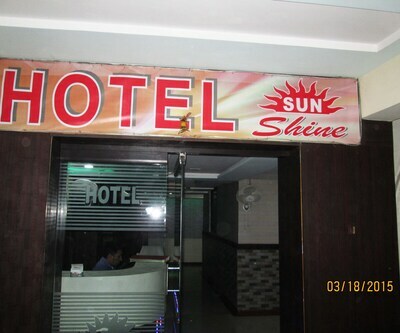 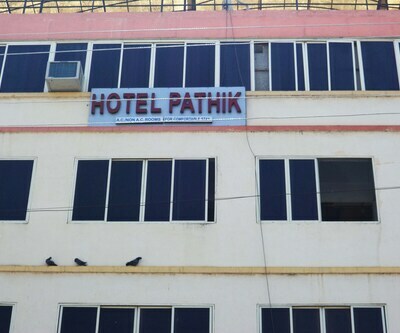 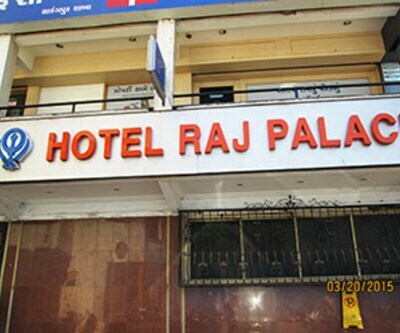 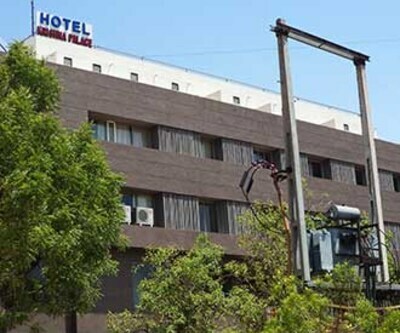 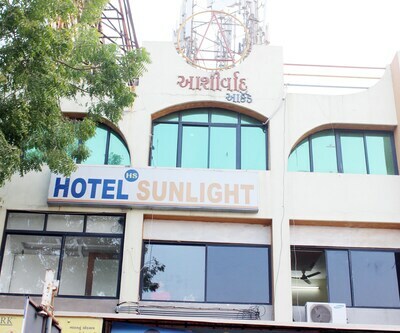 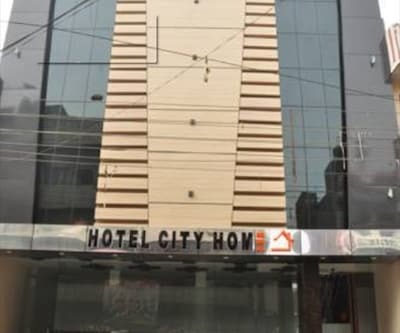 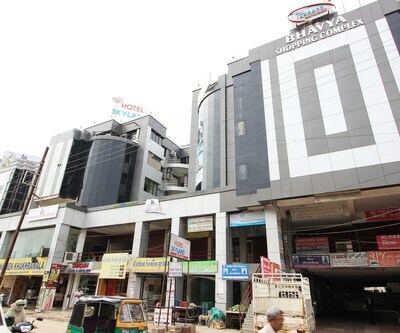 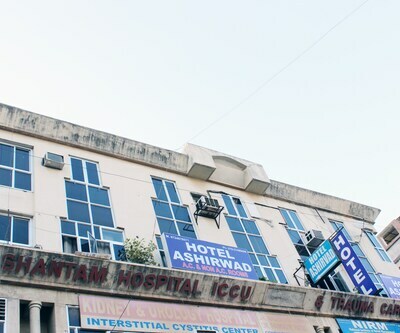 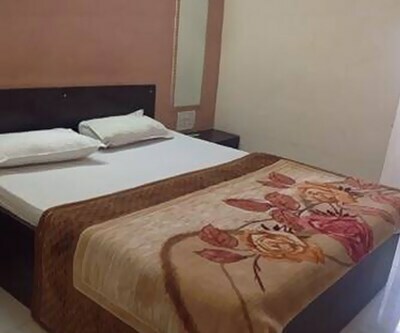 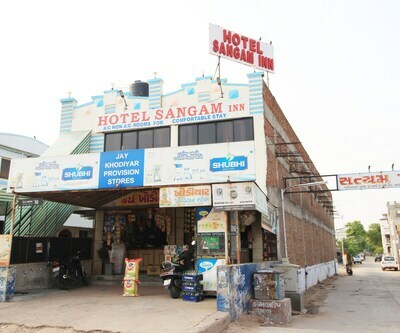 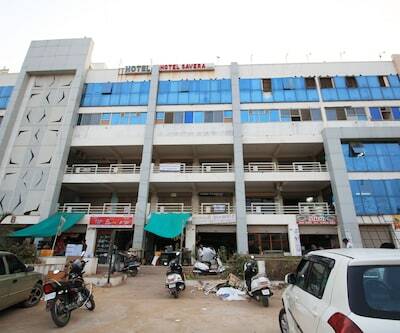 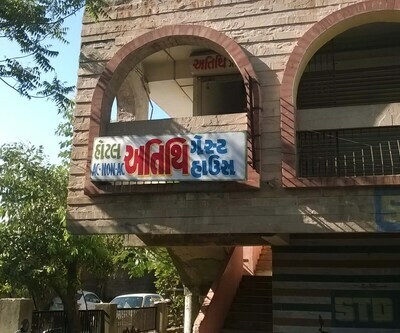 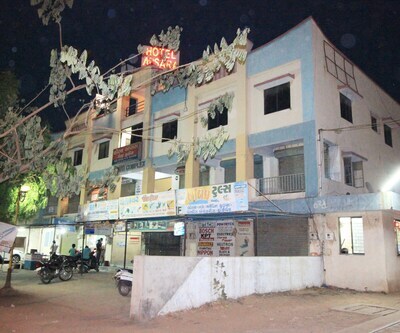 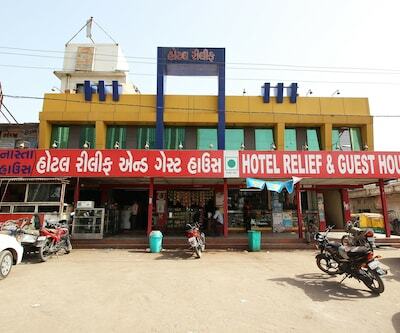 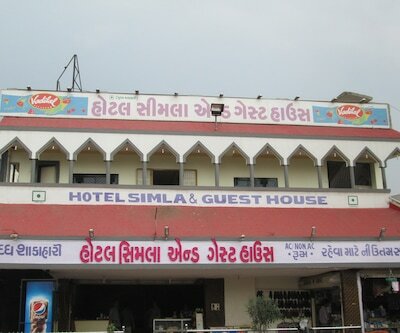 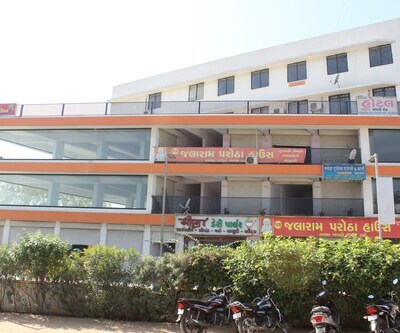 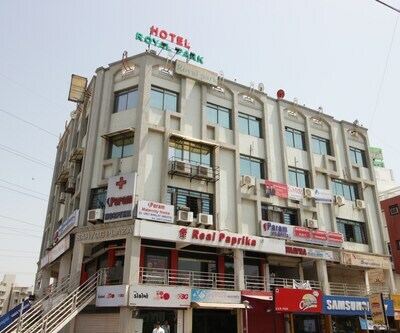 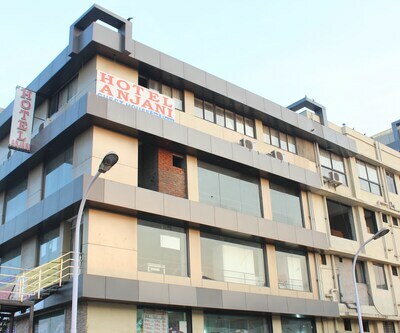 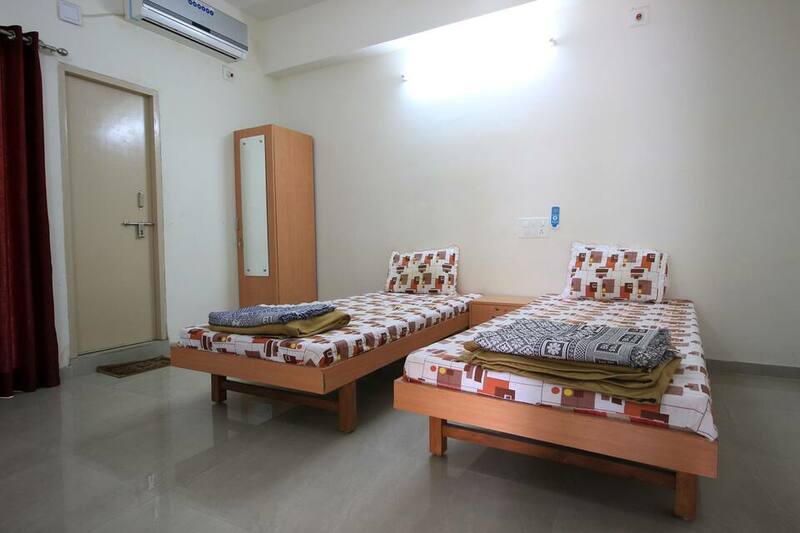 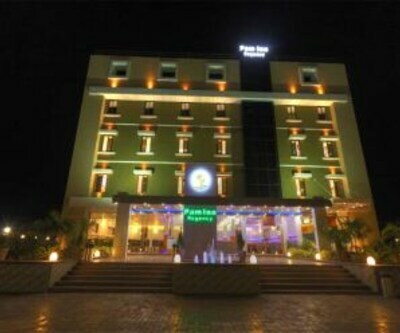 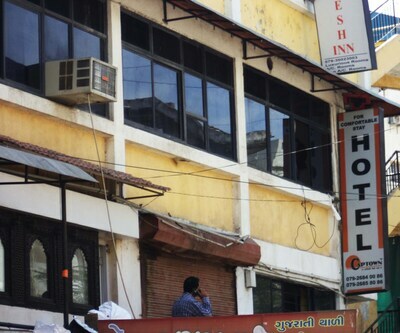 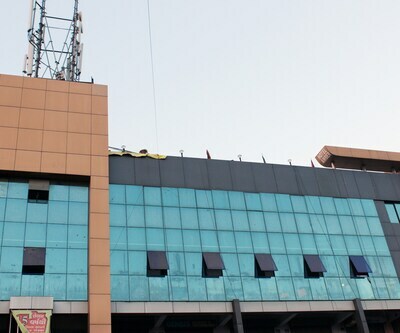 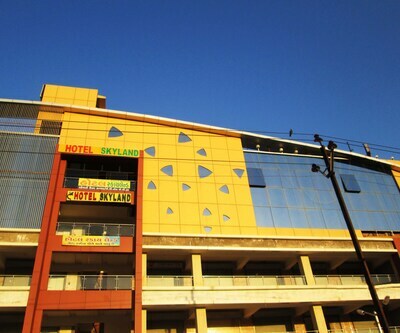 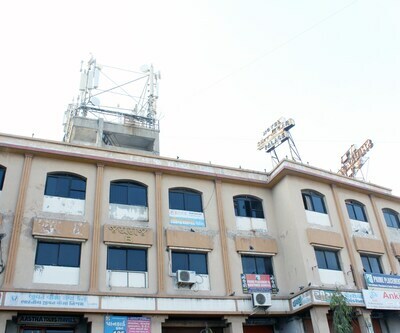 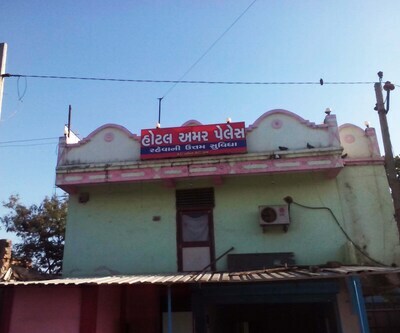 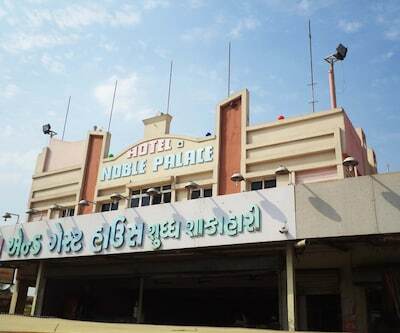 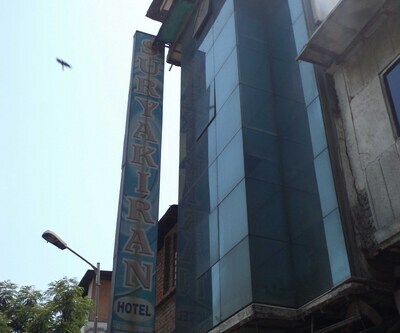 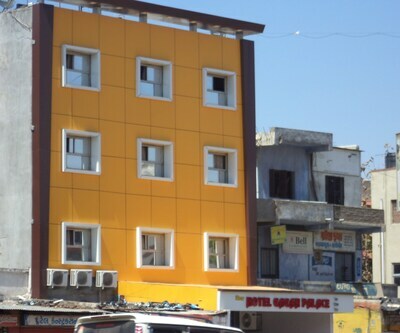 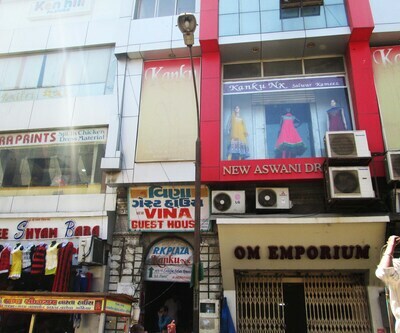 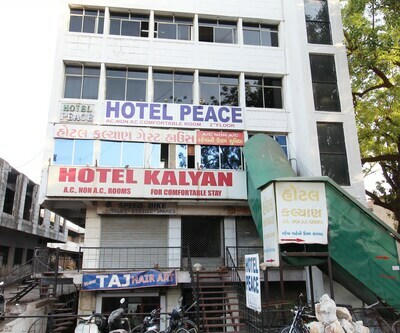 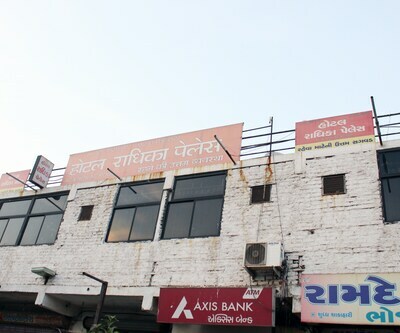 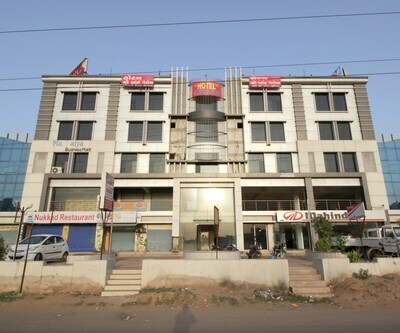 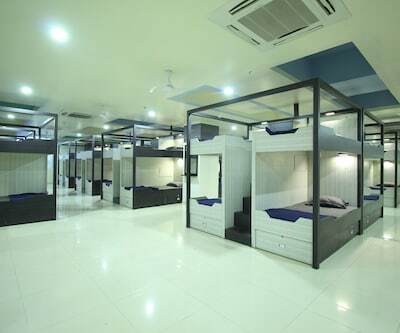 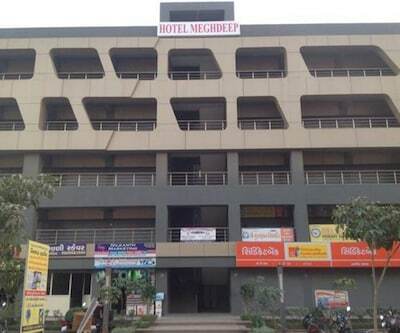 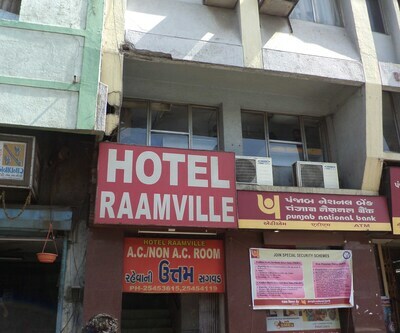 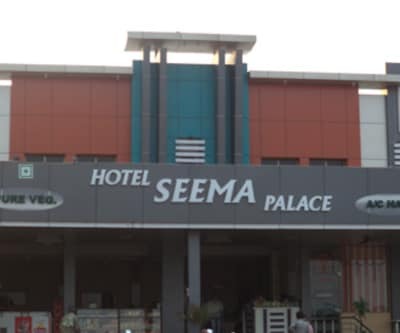 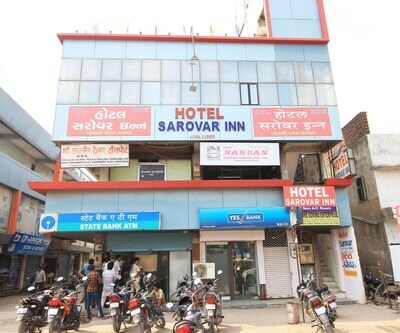 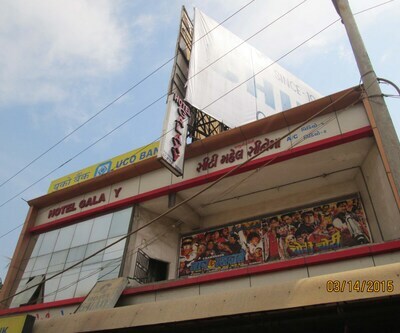 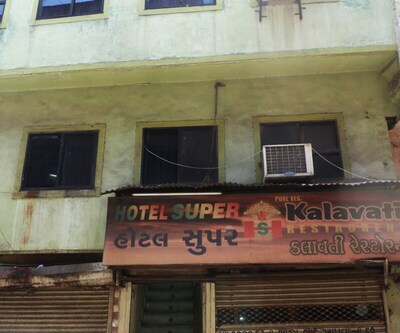 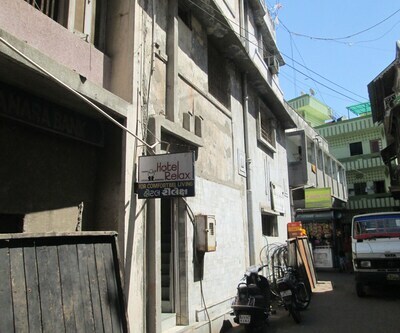 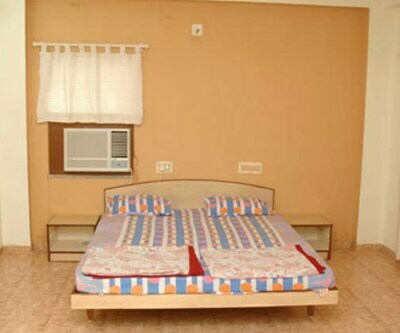 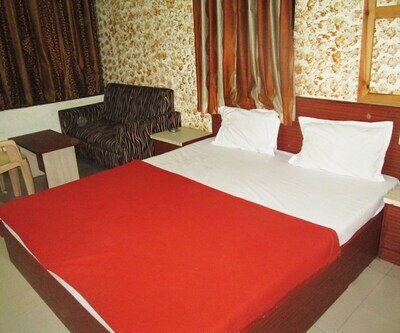 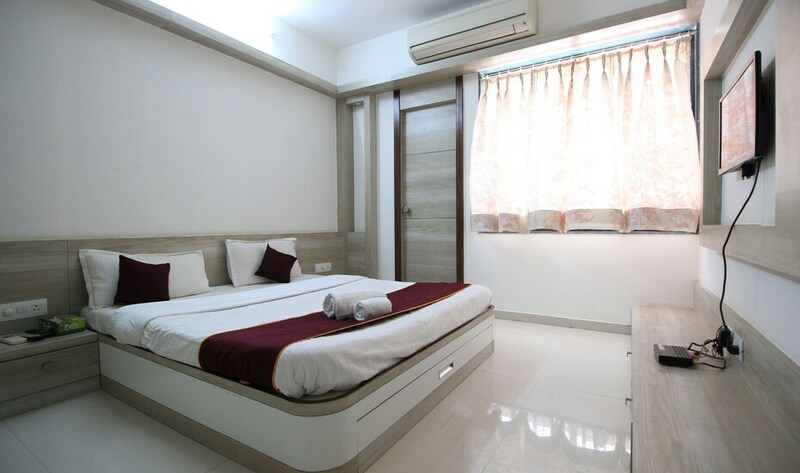 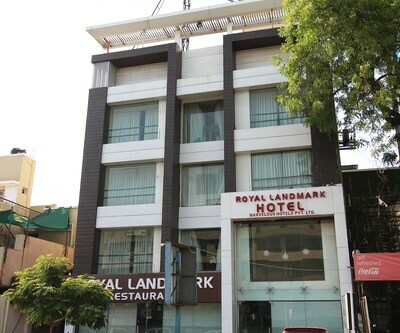 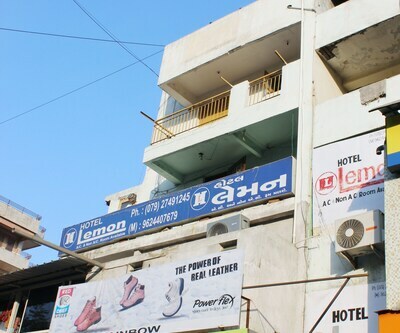 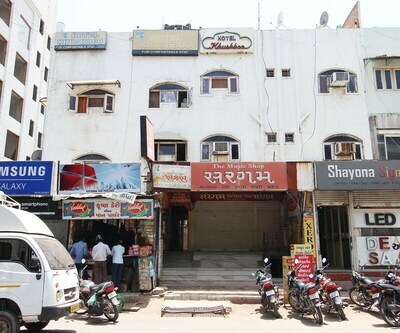 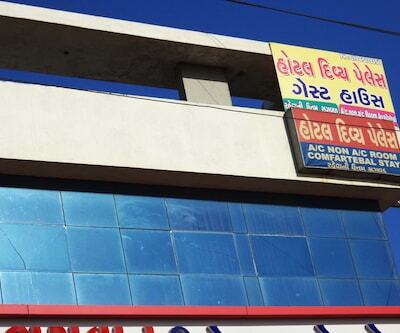 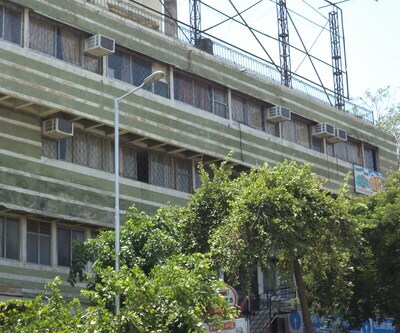 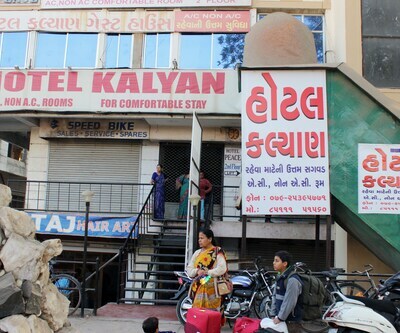 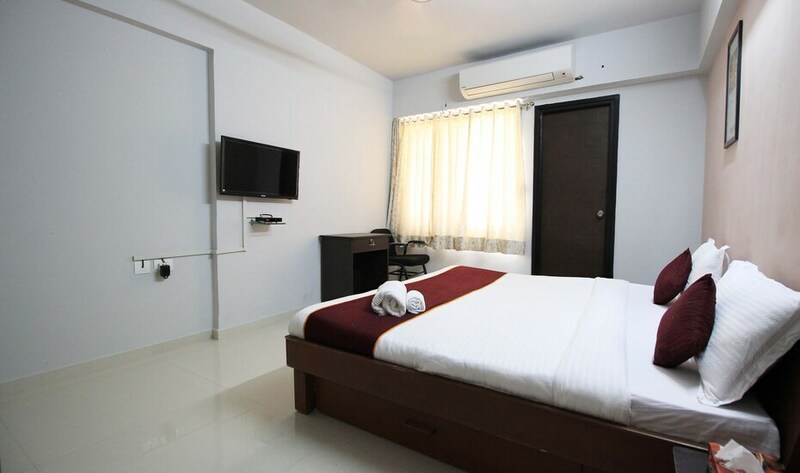 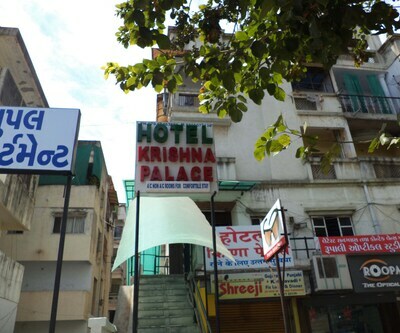 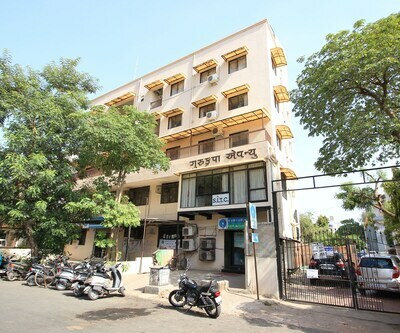 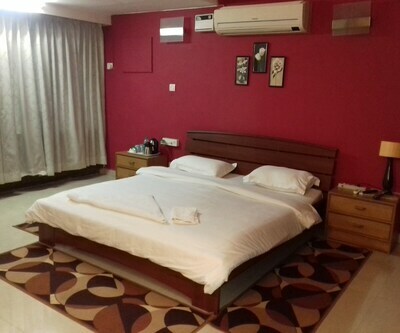 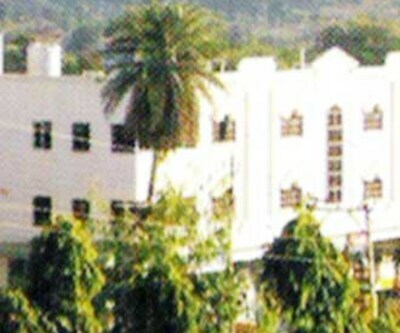 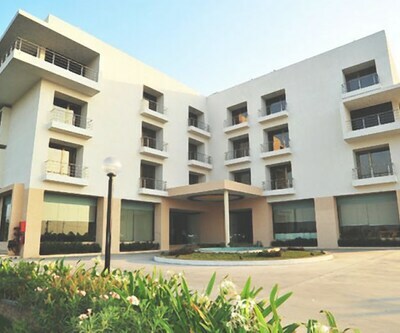 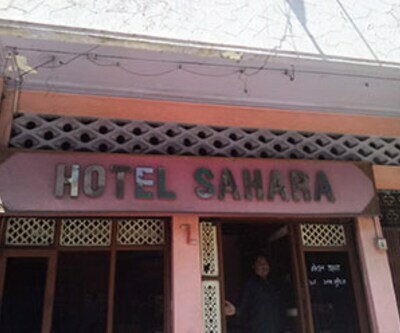 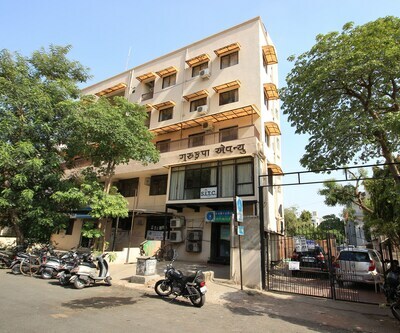 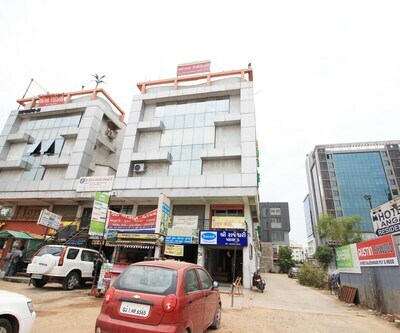 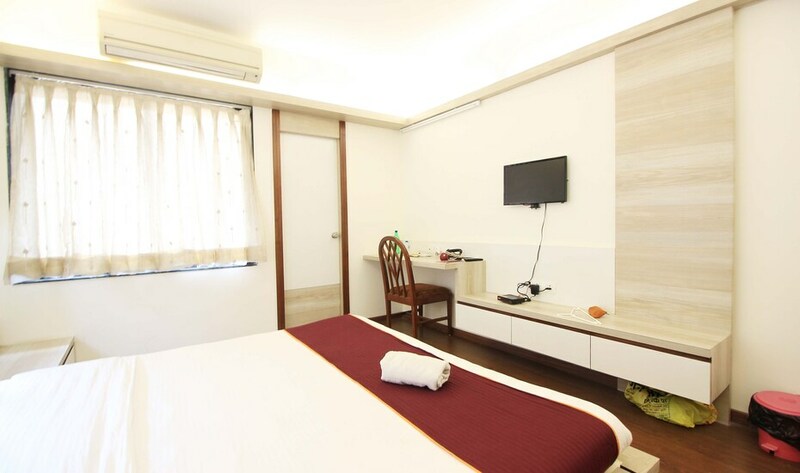 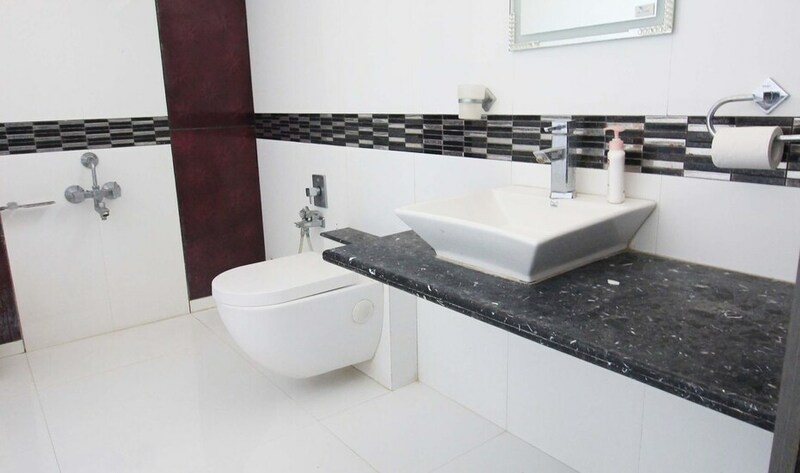 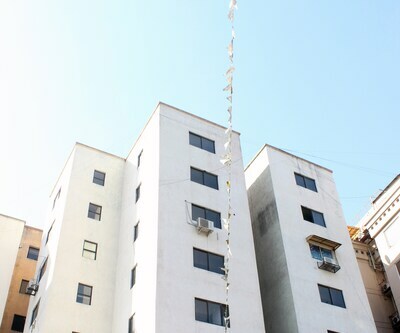 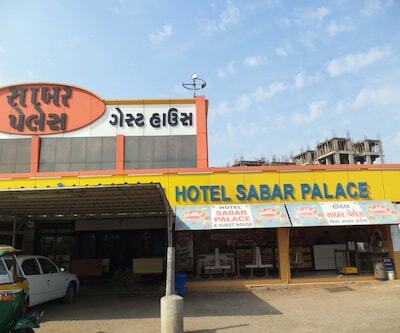 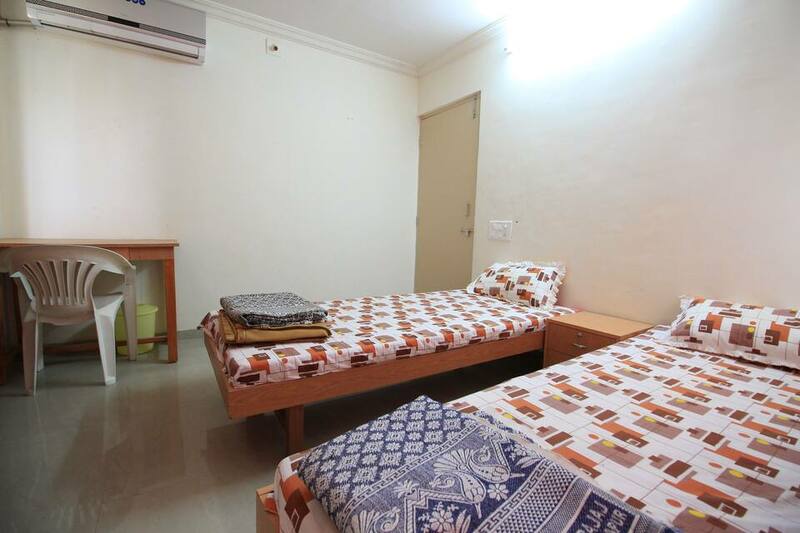 Customary hotel benefits like power backup facility, 24-hour front desk and parking garage is also available in this budget hotel.